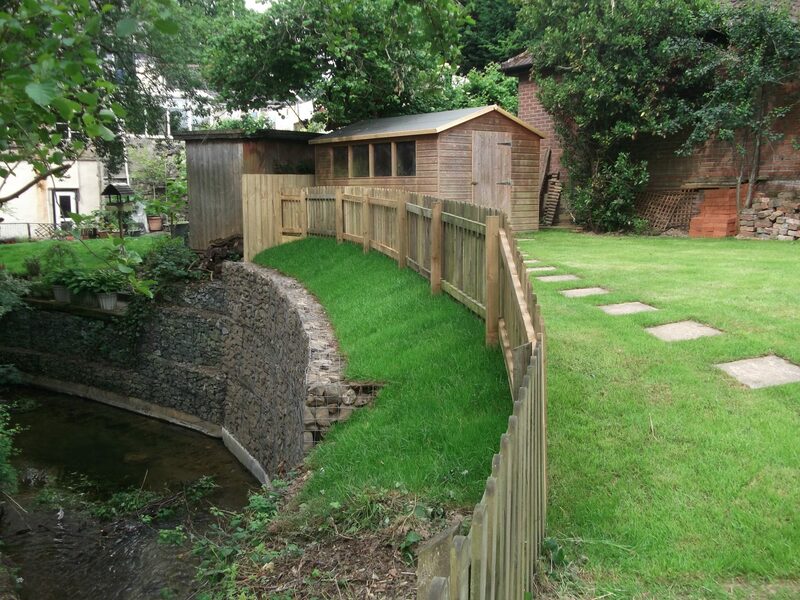 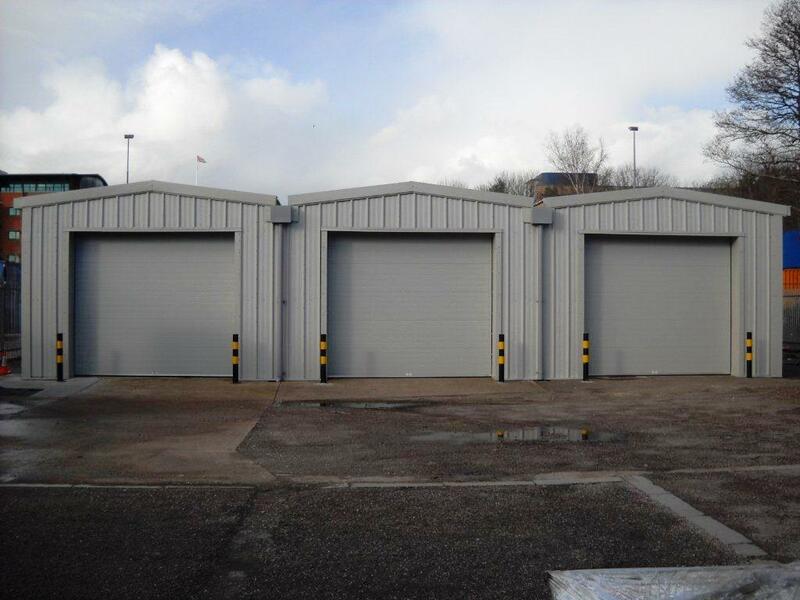 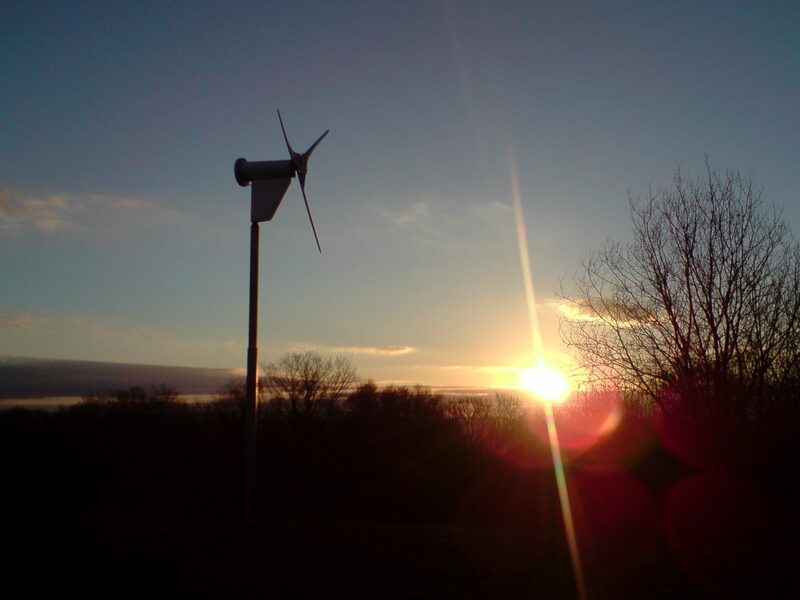 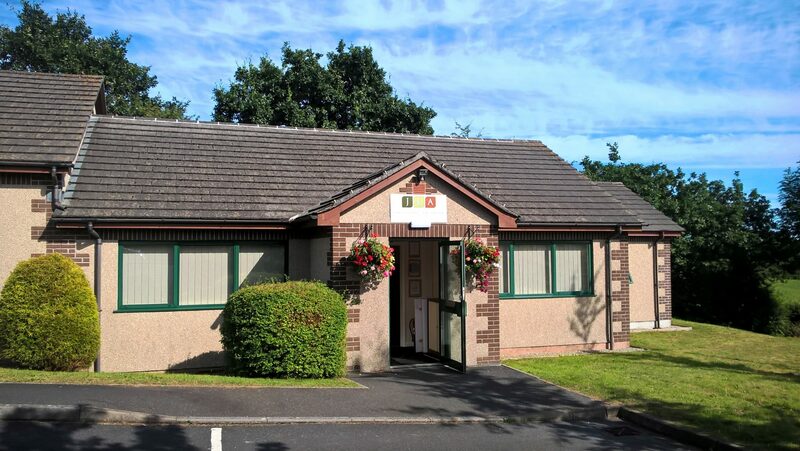 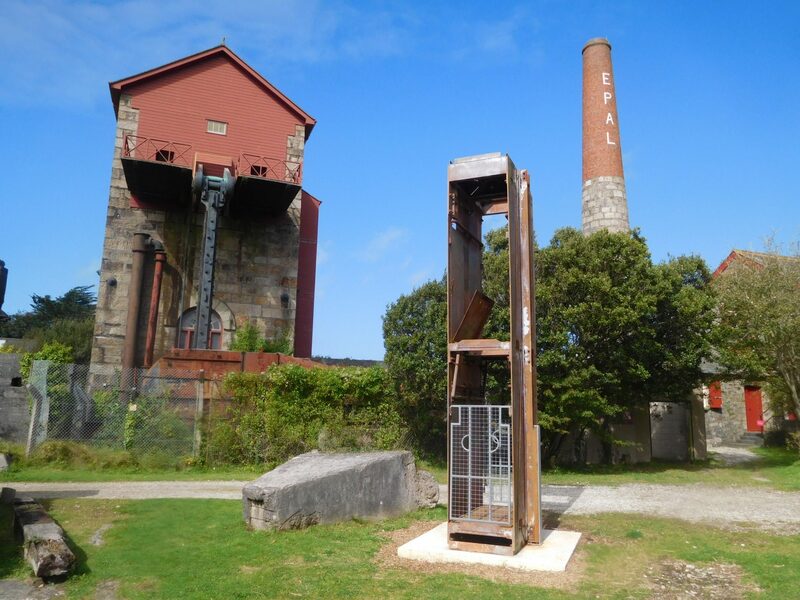 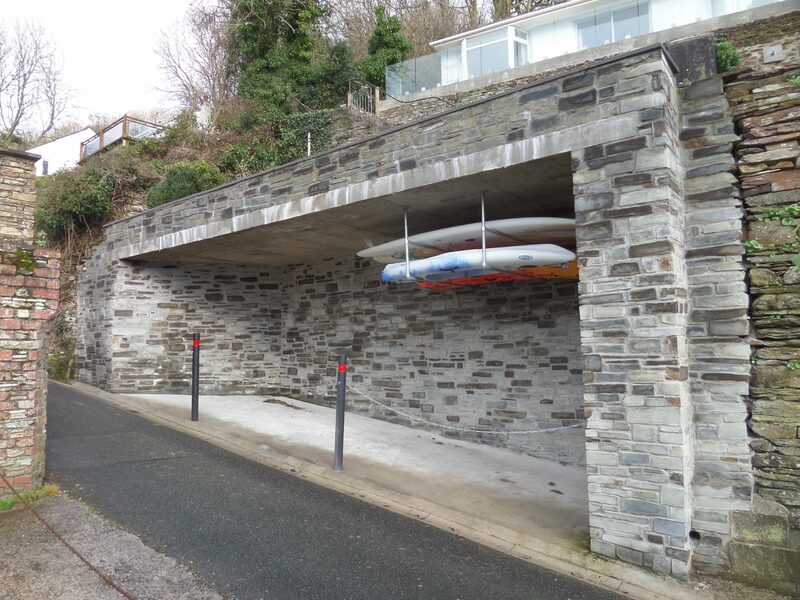 This project included structural improvements and an environmental upgrade to the property providing credentials exceeding current standards. 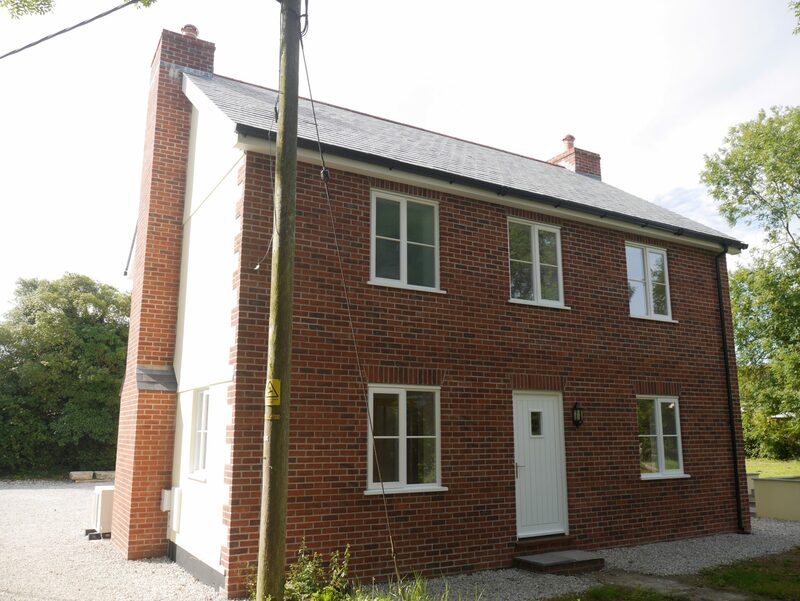 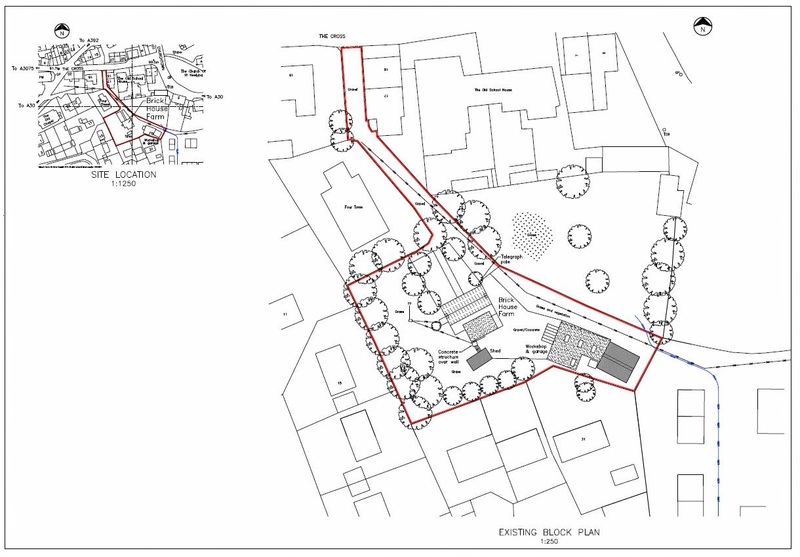 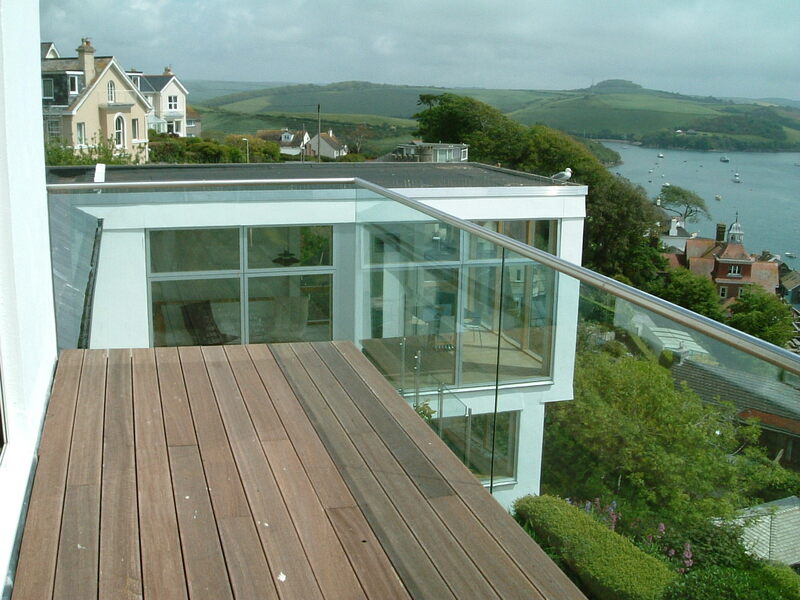 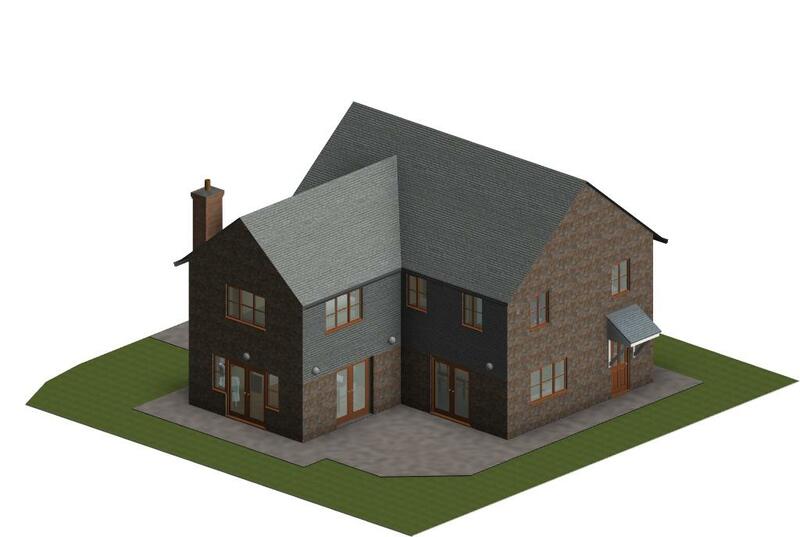 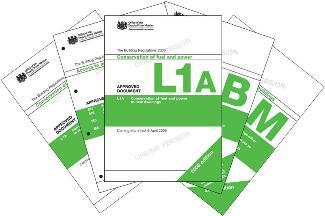 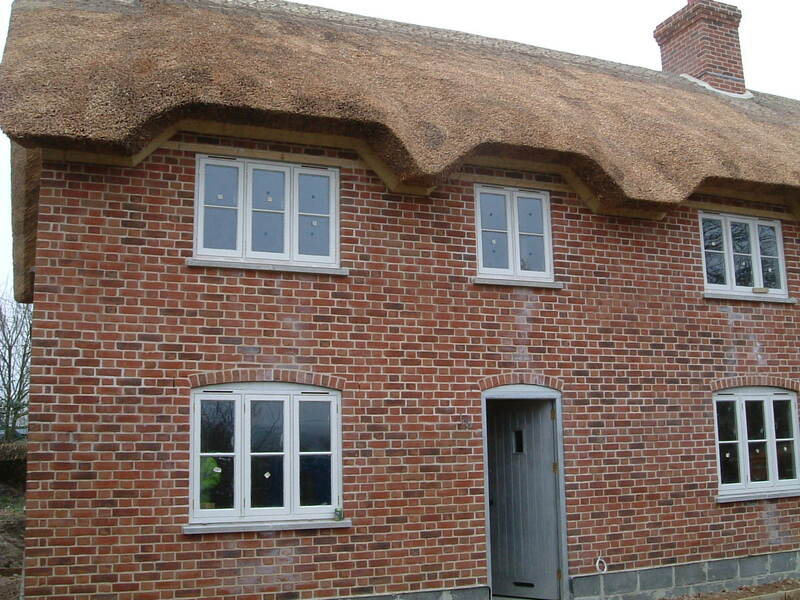 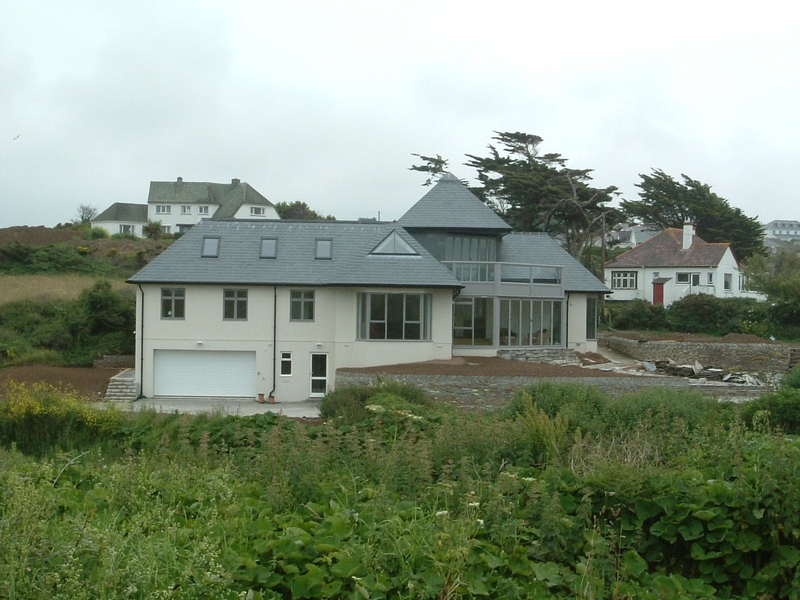 Design, specification and project management for development of an existing property for long-term clients. 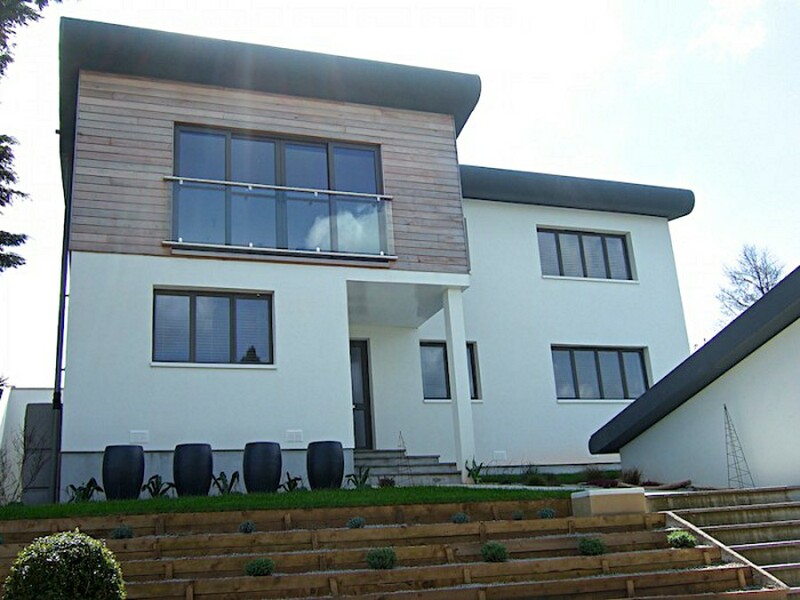 This period property conversion transformed this original Victorian property into high-tech, high-spec 21st Century apartments. 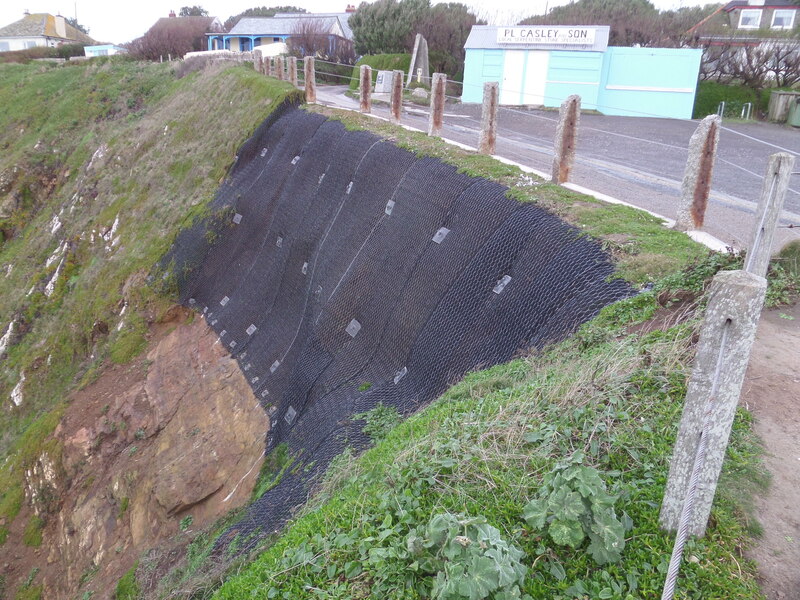 A landslip at this popular cove on the Lizard Peninsula required the cliff face to be stabilised to protect the road above. 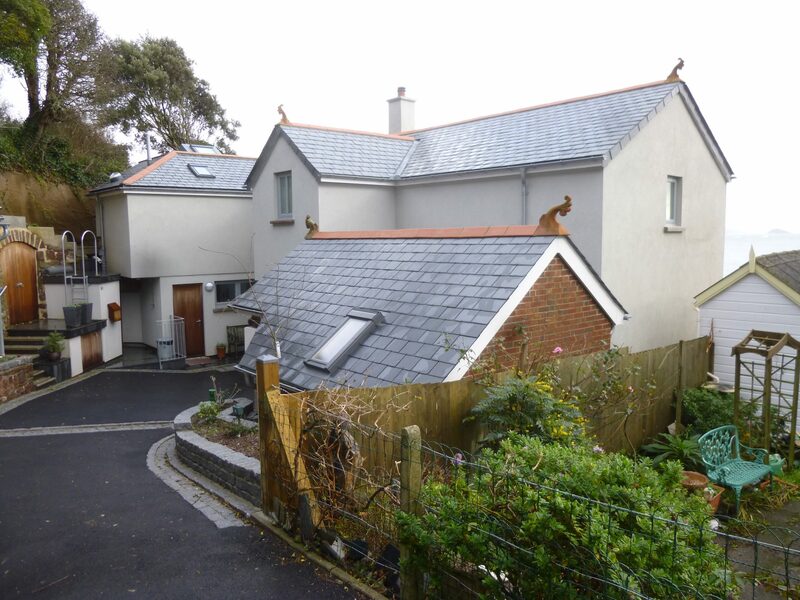 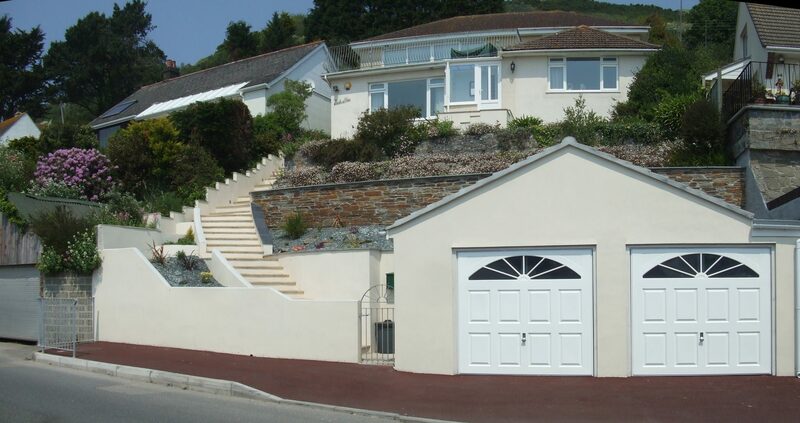 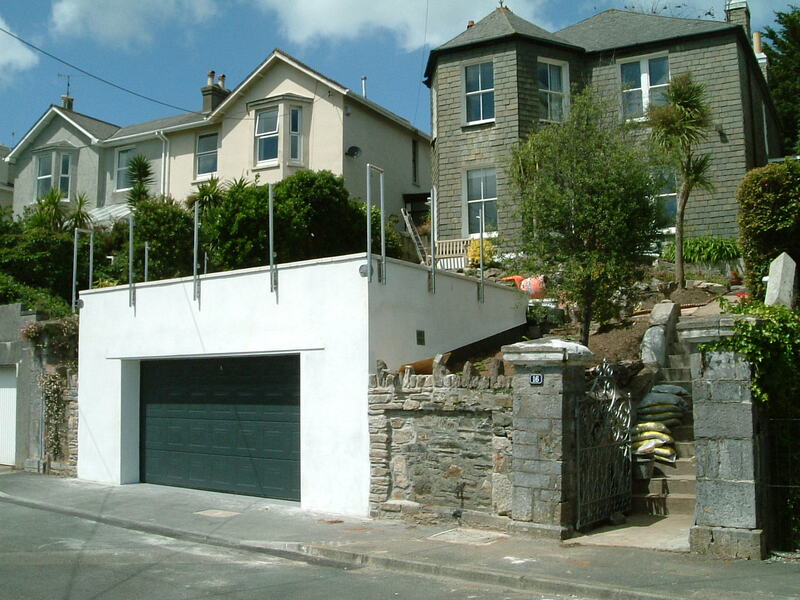 This project included the design and management for the construction of a double garage and terrace in a steeply sloping front garden. 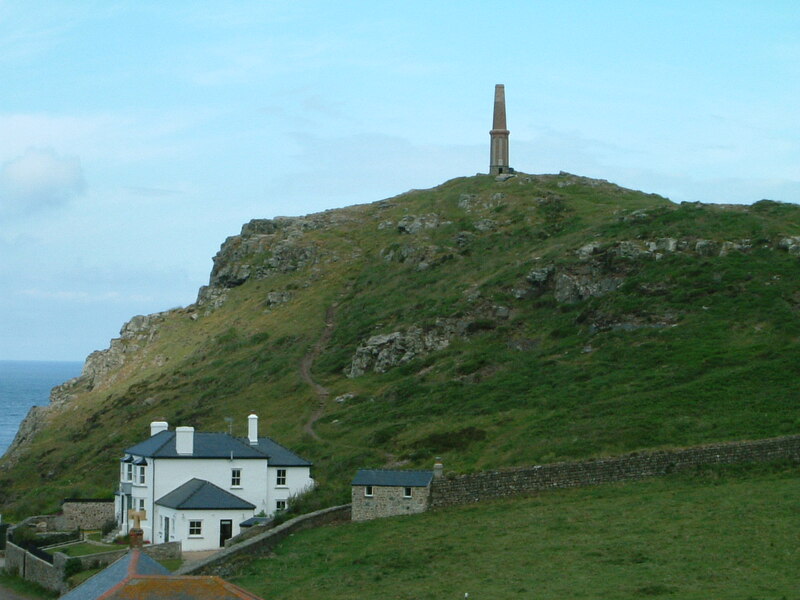 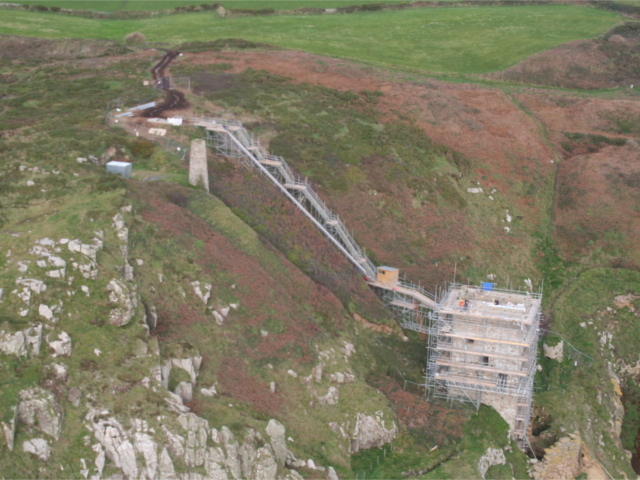 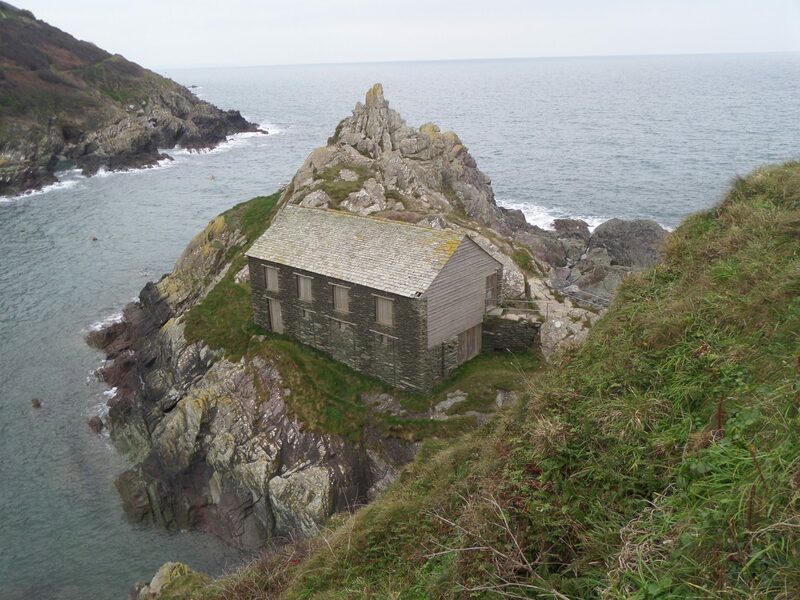 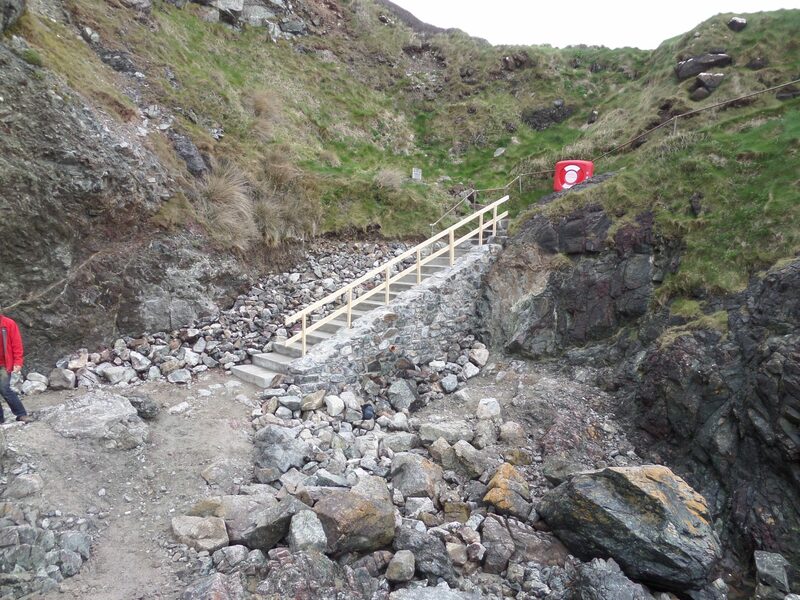 The access down to Kynance cove suffered severe storm damaged and required replacement with stone-faced, reinforced concrete steps. 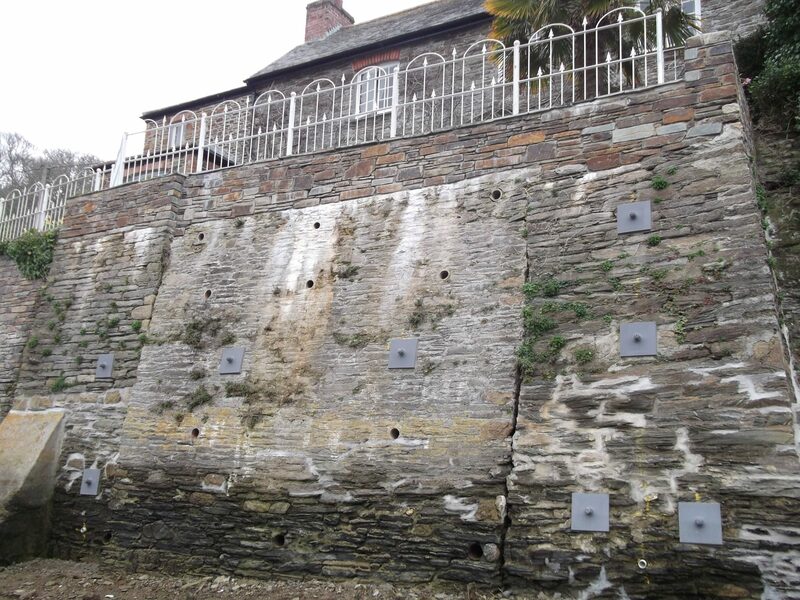 These sea wall repairs utilised high specification reinforced concrete designed to provide greater resistance to damage from the waves. 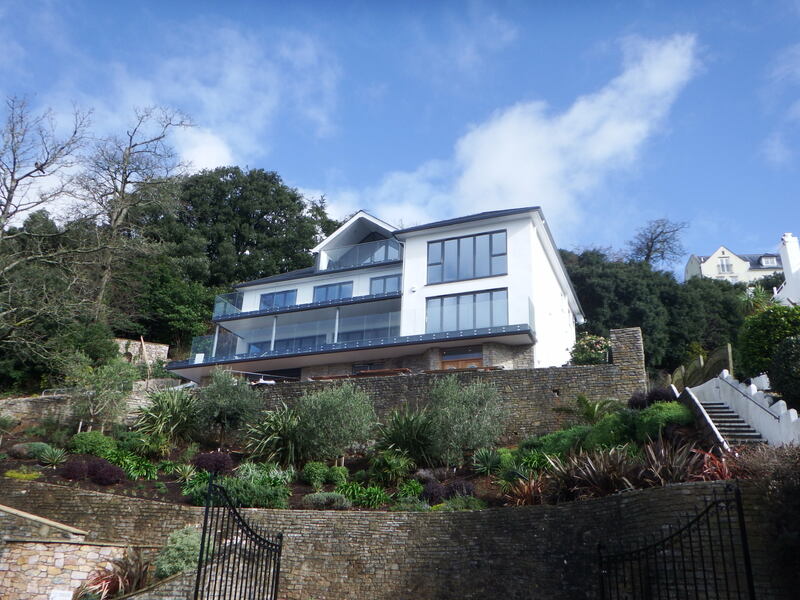 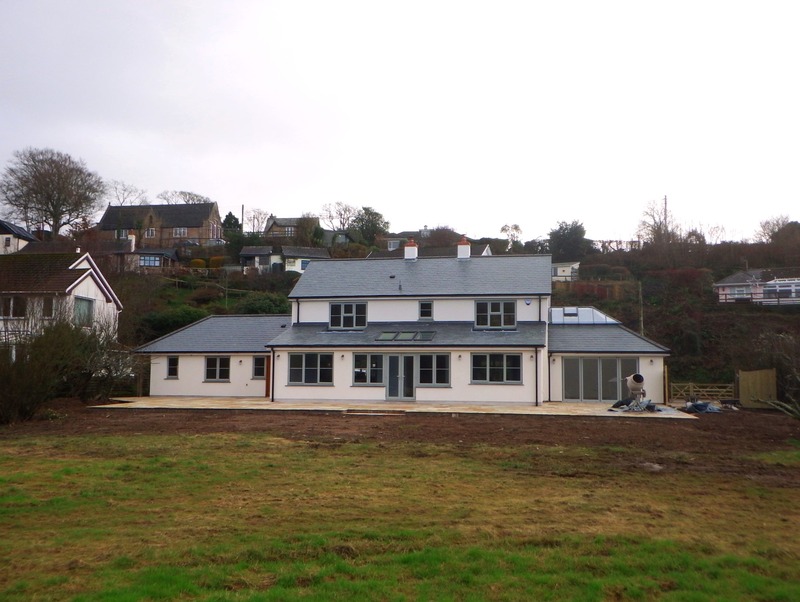 Following a fire, the owners took the opportunity to carry out a new build in its stunning location, which required detailed planning and design. 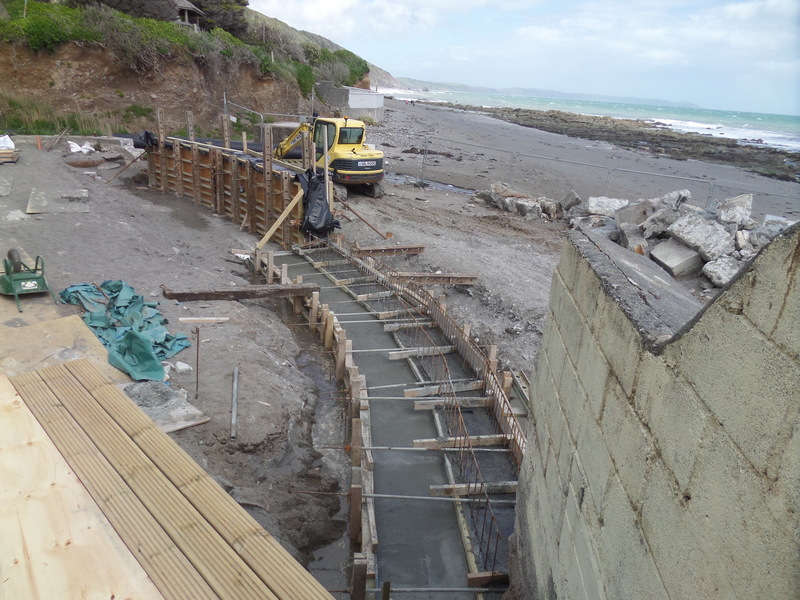 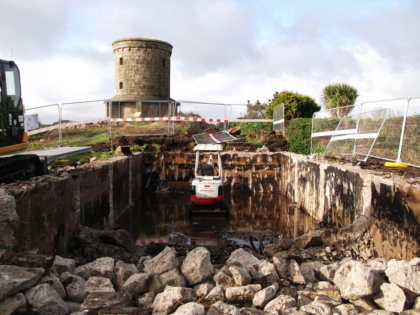 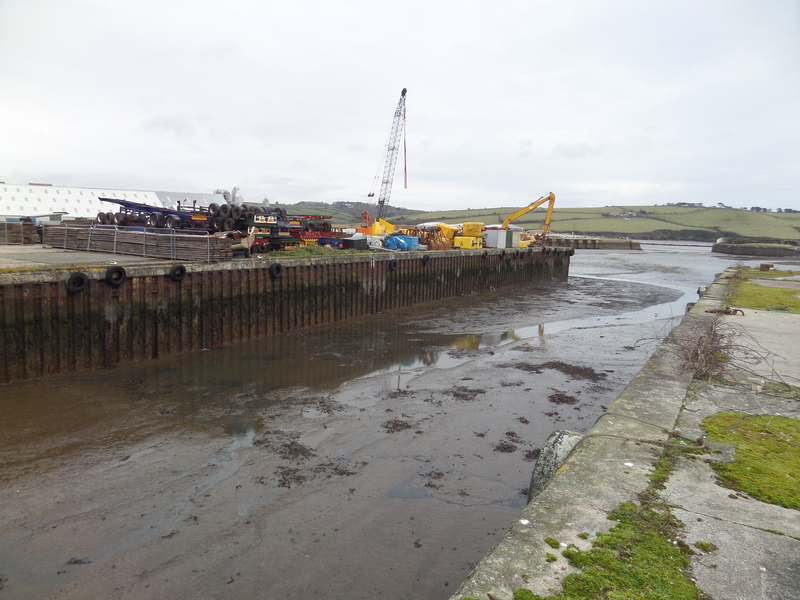 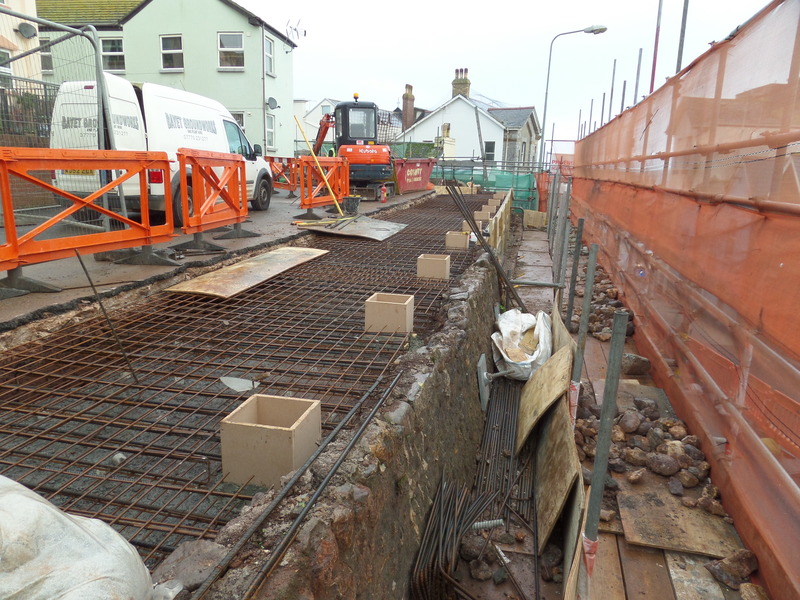 Harbour wall repairs were required along with a number of other reinstatement projects following storm damage and to make improvements to the harbour. 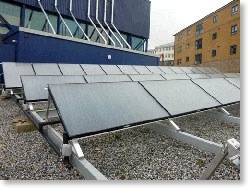 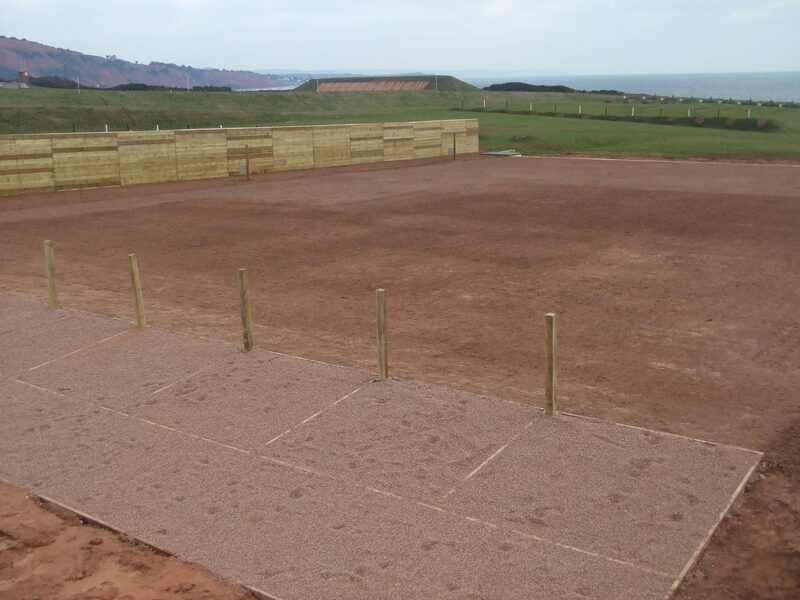 A steel frame was required for these ground mounted solar panels was designed and installed to heat an indoor swimming pool. 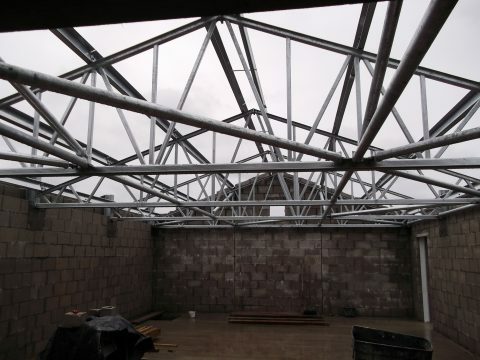 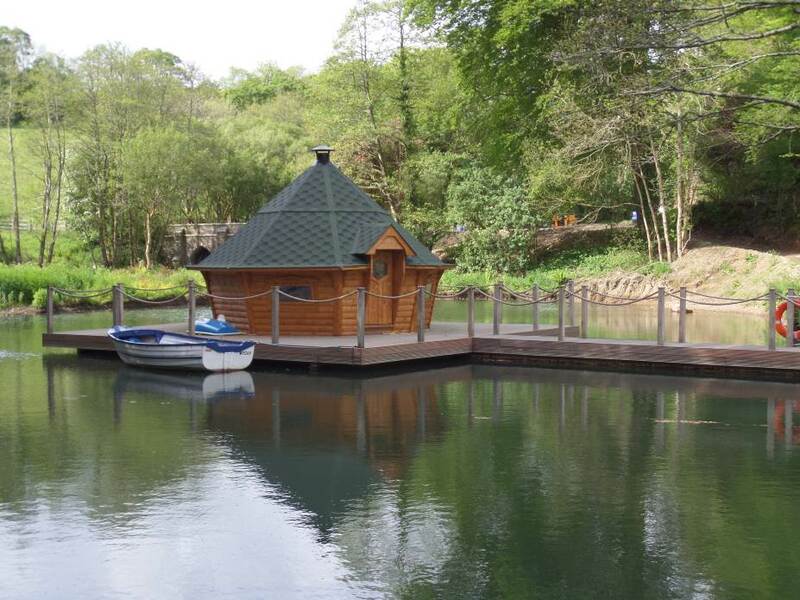 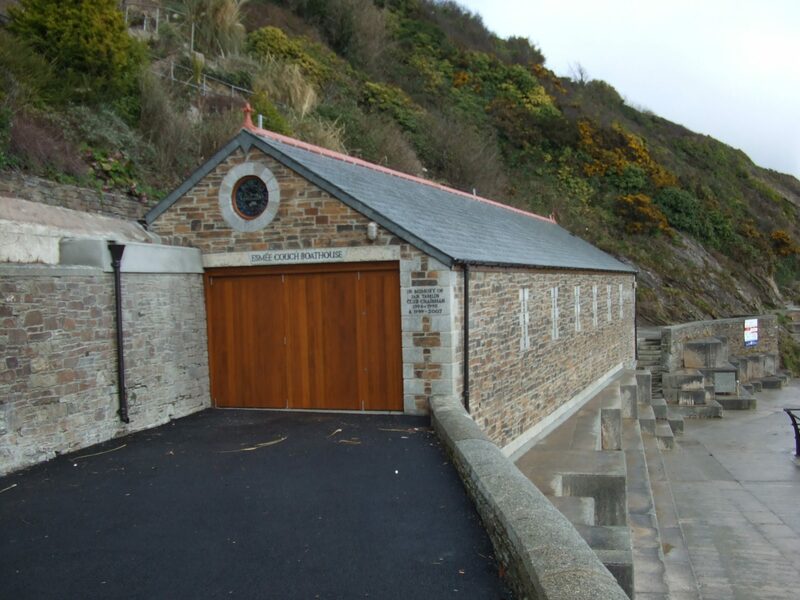 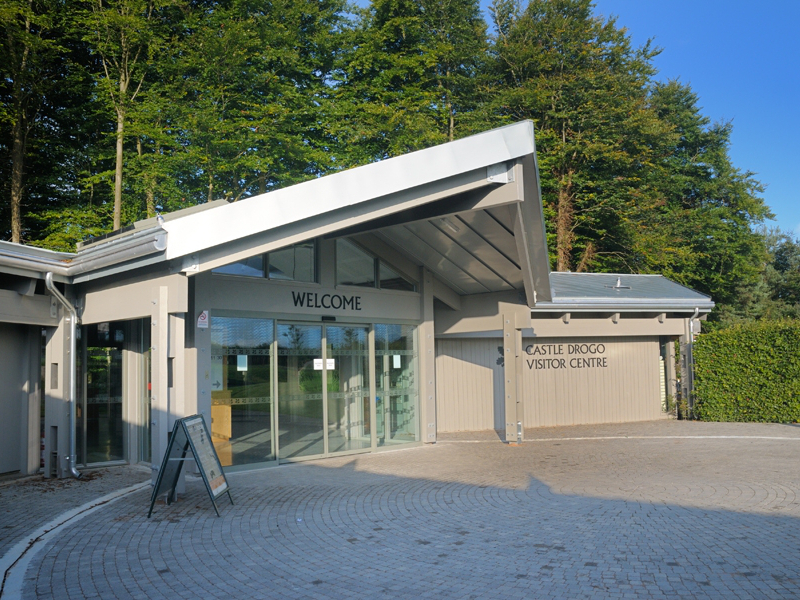 James Lockyer Associates provided structural design and advice on the construction of the new boathouse for Looe Rowing Club. 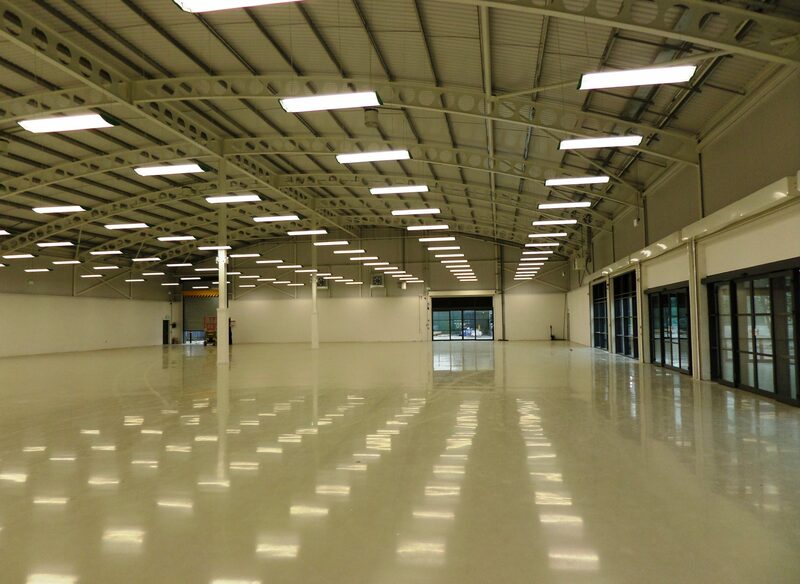 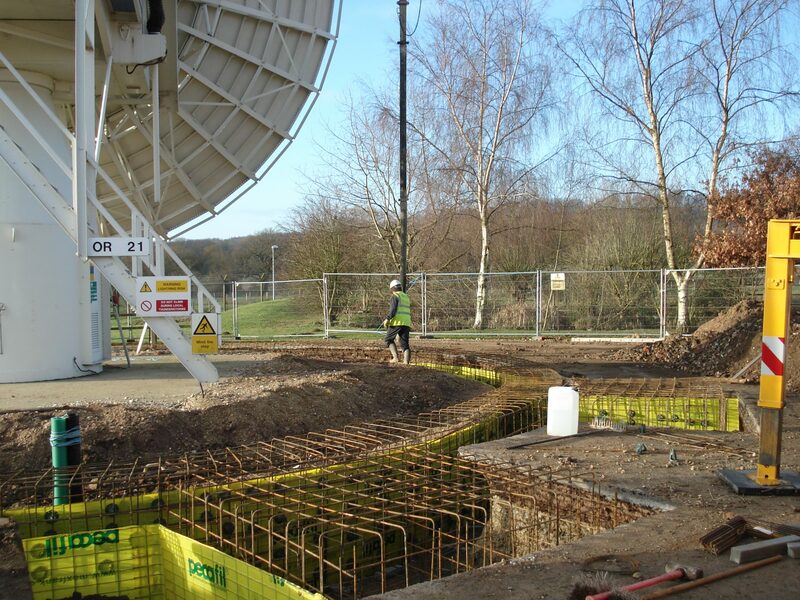 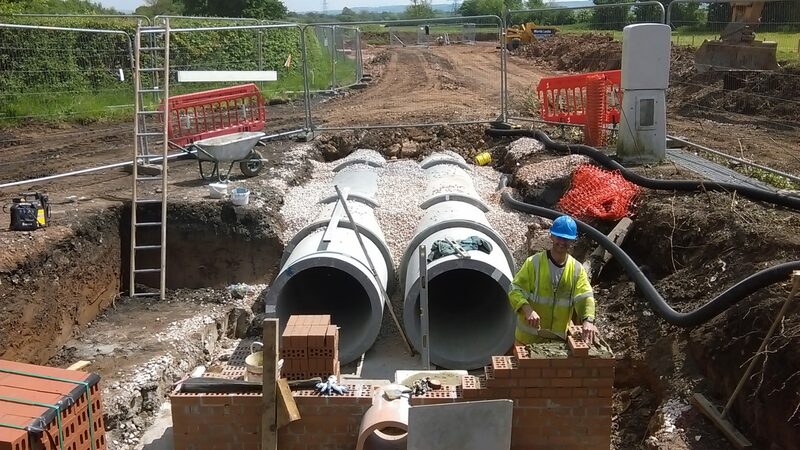 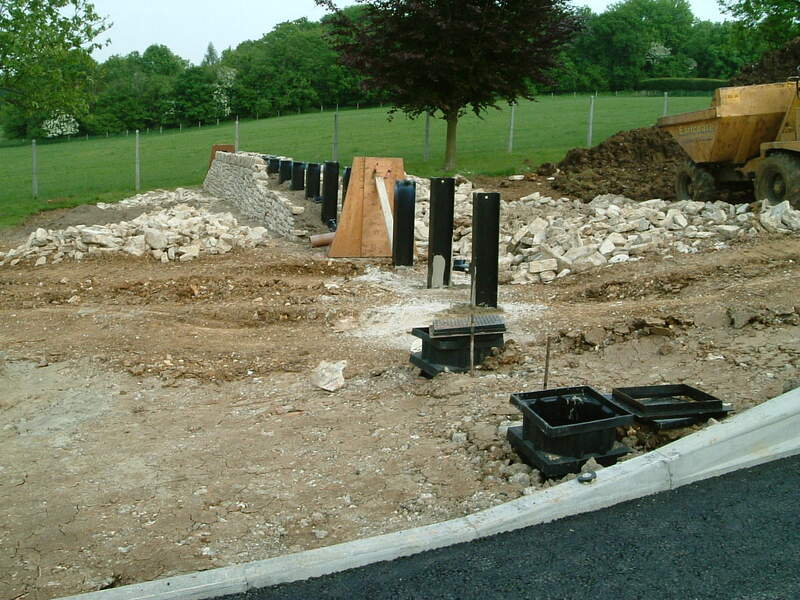 When a requirement for the design and construction of an ATFP blast resistant post office arose, James Lockyer Associates were called in to project manage. 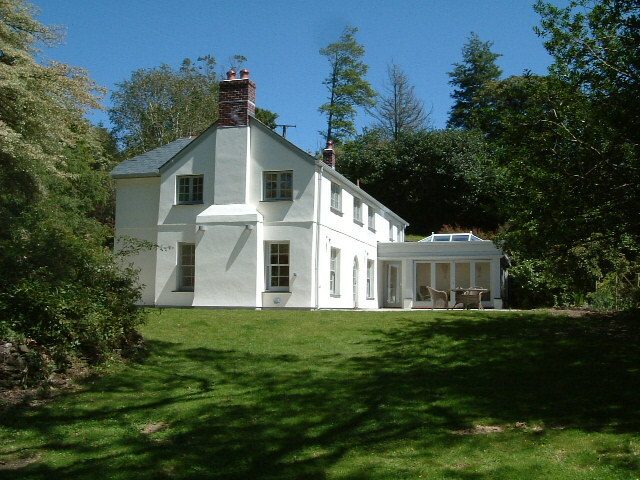 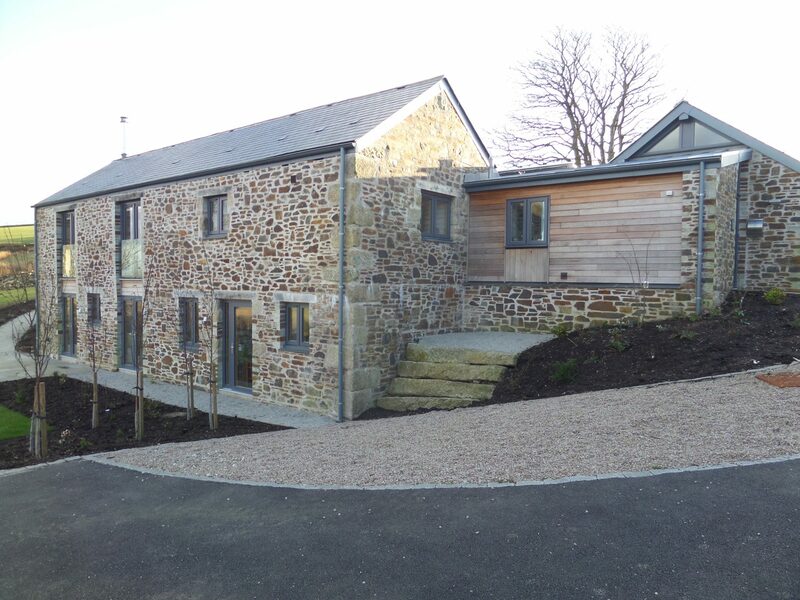 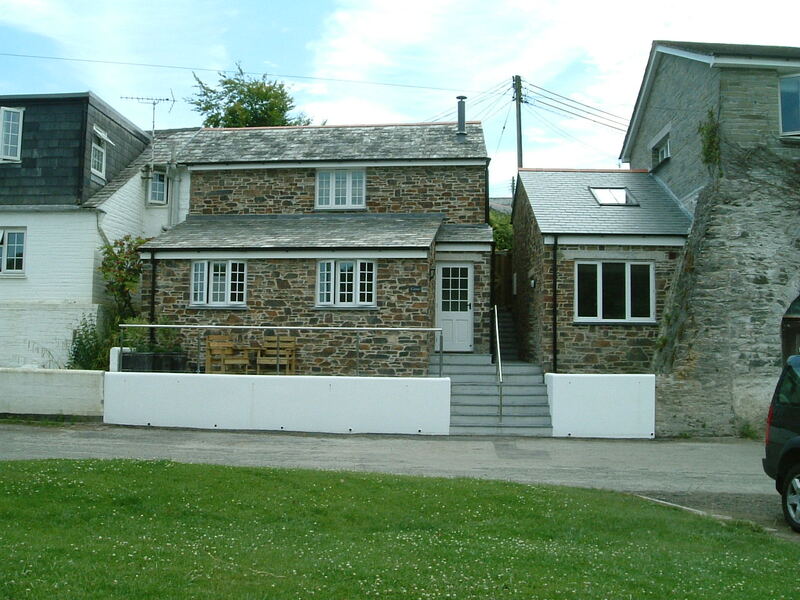 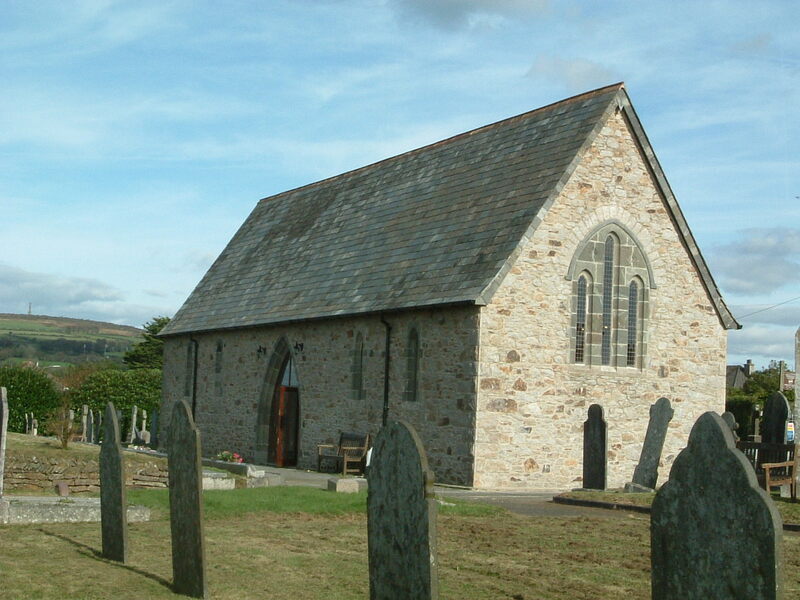 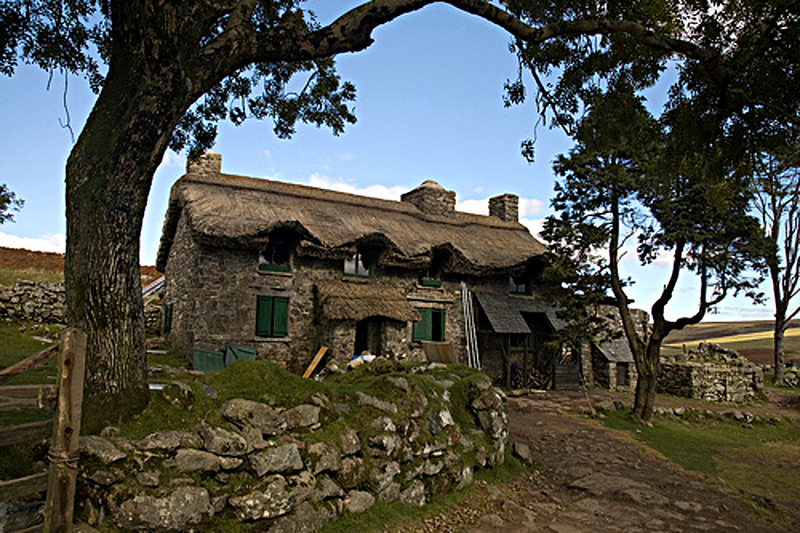 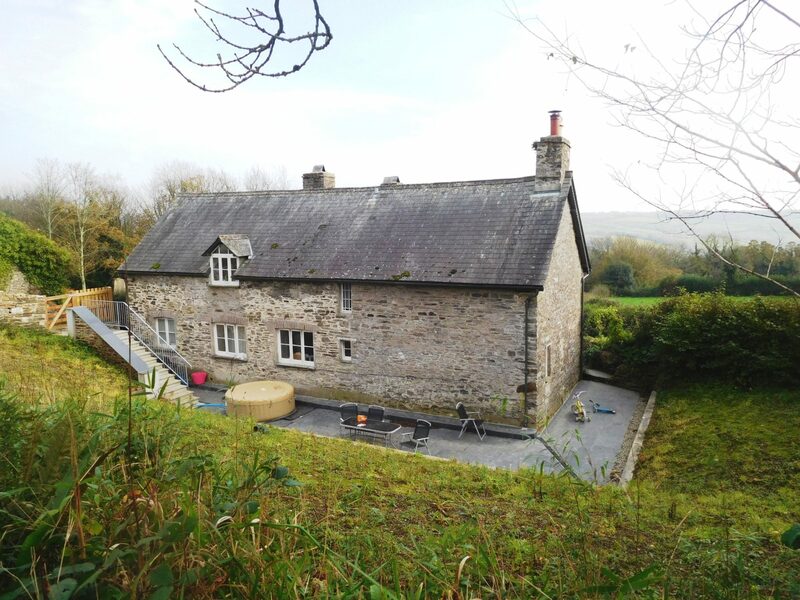 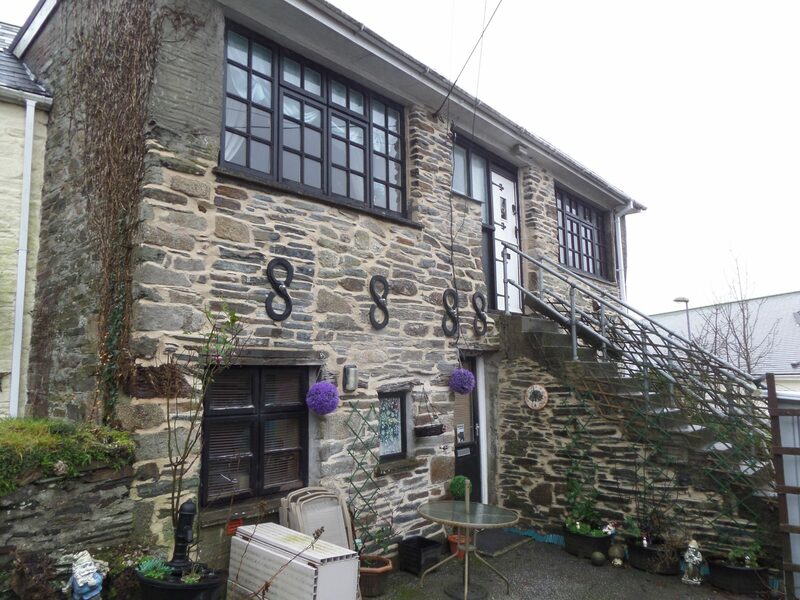 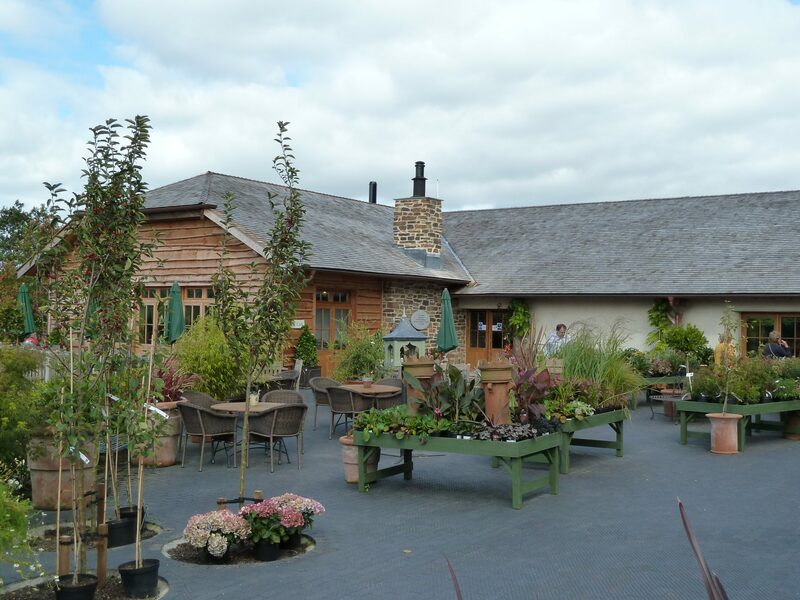 The stone front and end gable walls of this property were bulging and rotating outwards and there were concerns over the stability of the building. 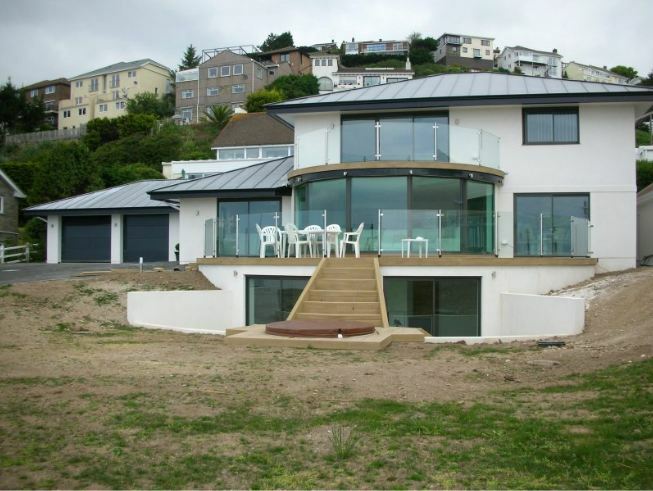 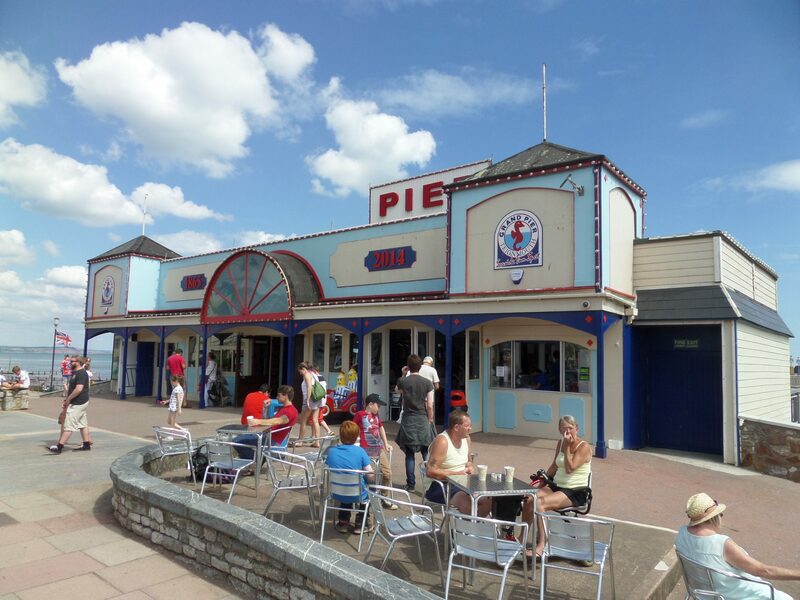 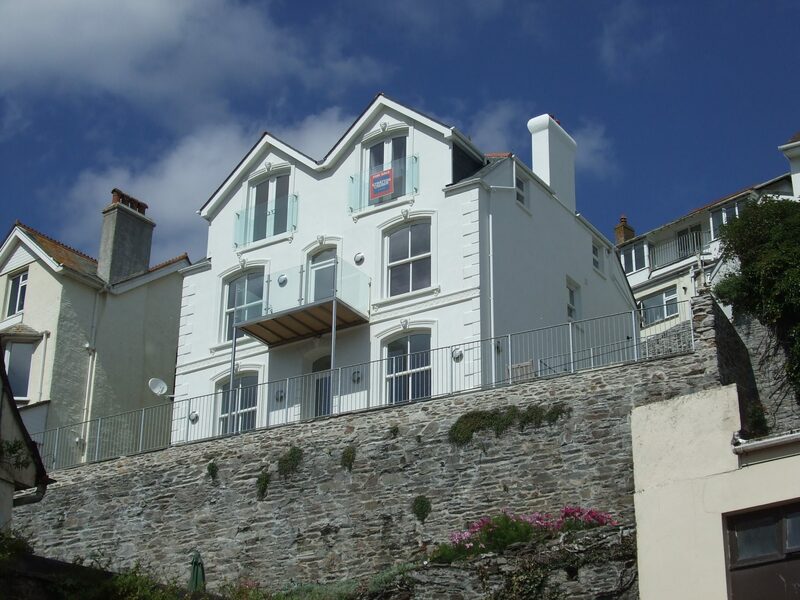 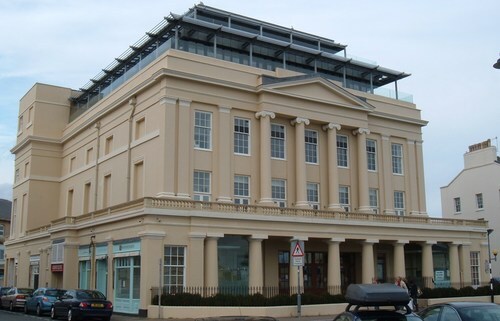 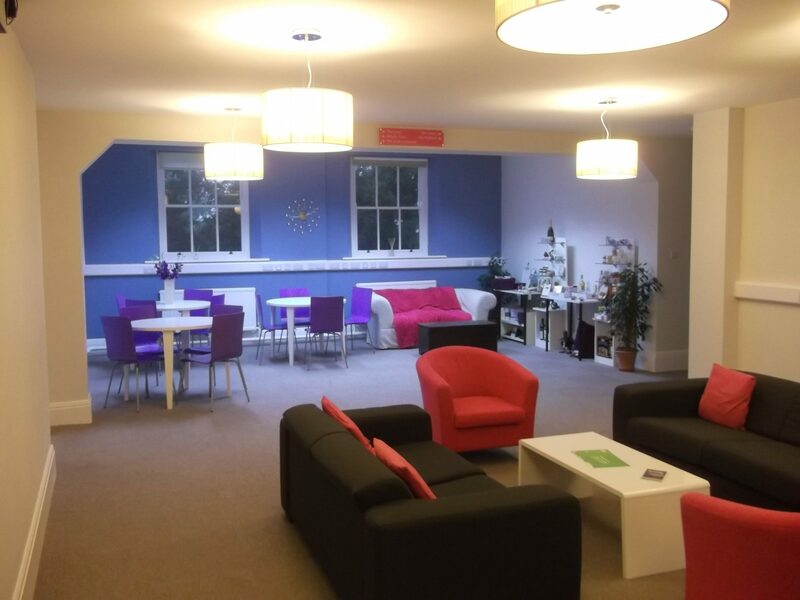 This historic building extension transformed Teignmouth's Riviera building. 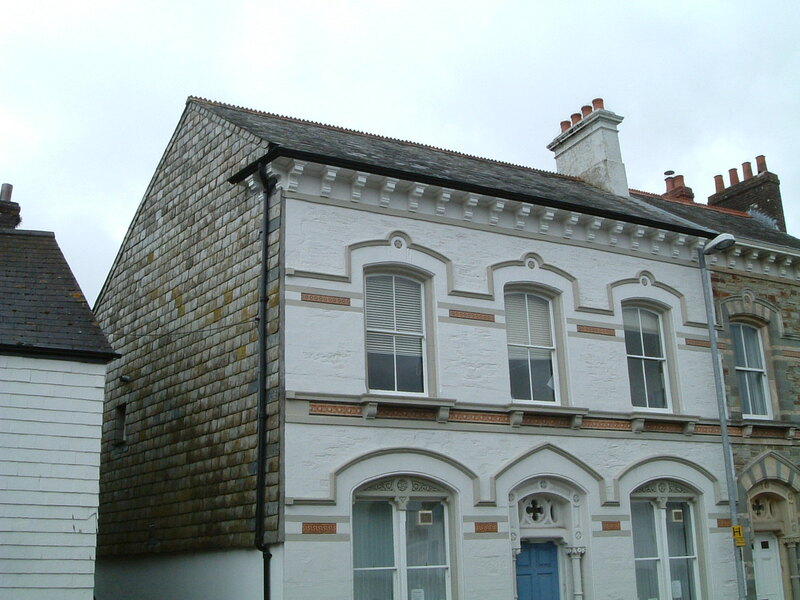 The building was refurbished and given a new roof extension. 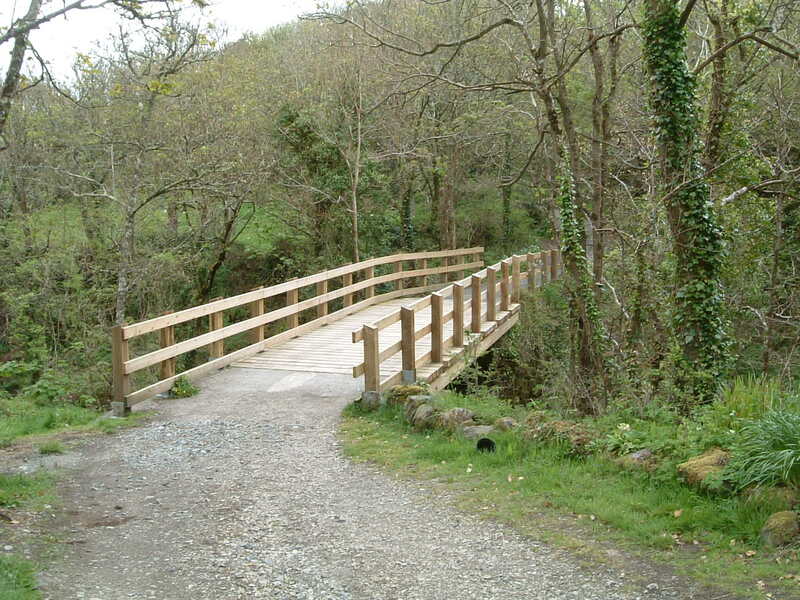 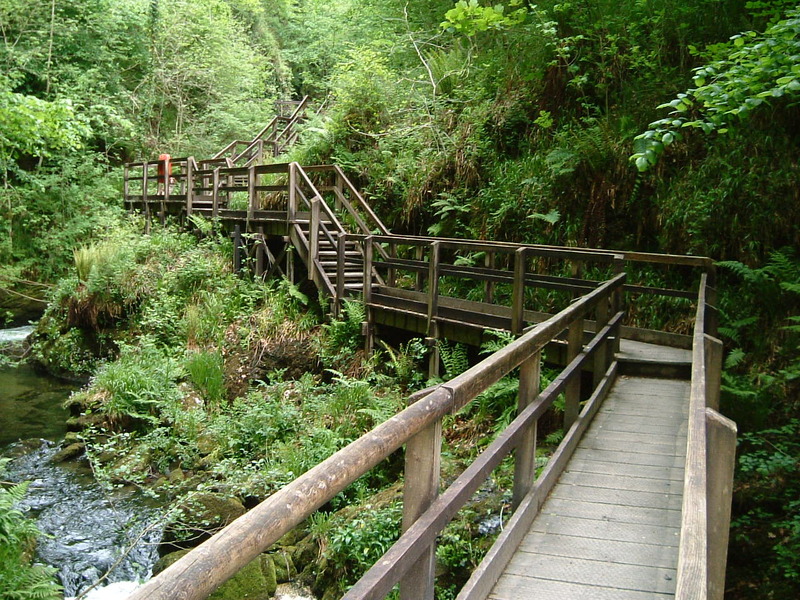 Regular inspections and structural appraisals of the bridges and walkways provided throughout Lydford Gorge make it possible for the public to access this fascinating site. 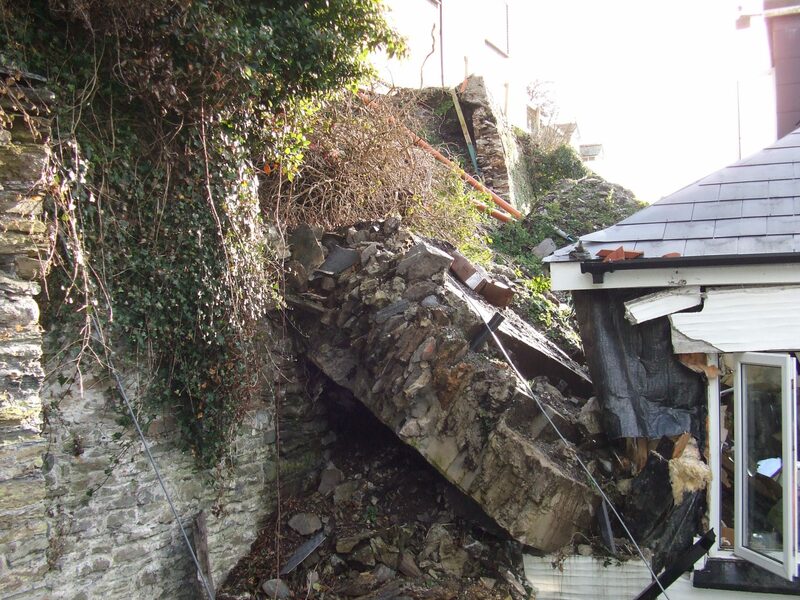 The winter storms of 2014 caused damage to the Cornish Pirates Spectator Stand which was requiring a new canopy and seating. 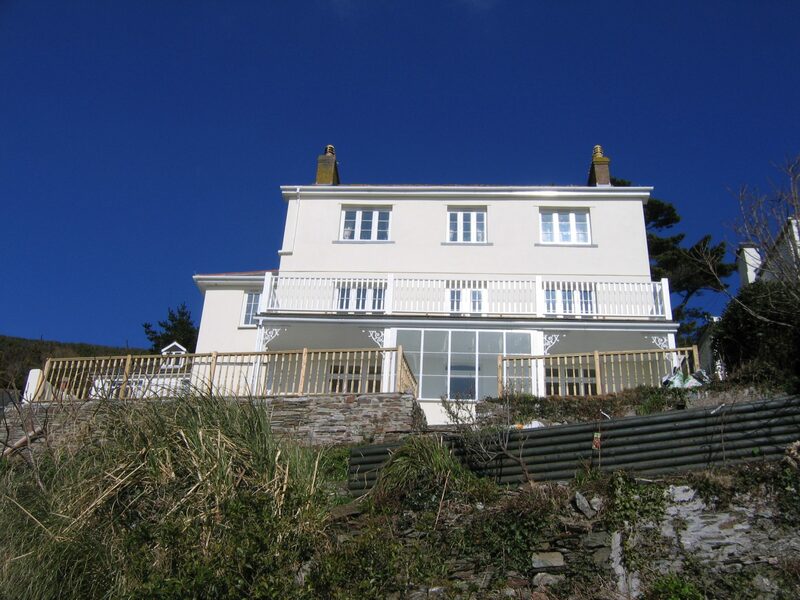 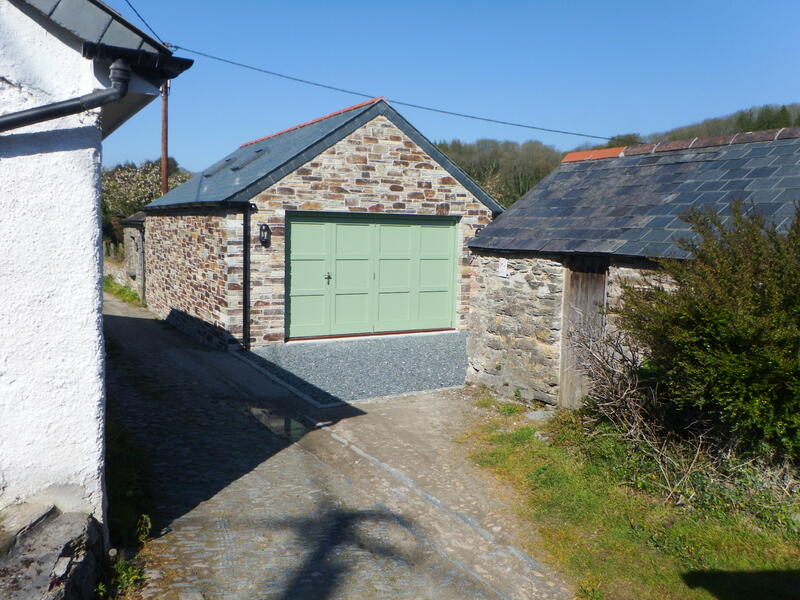 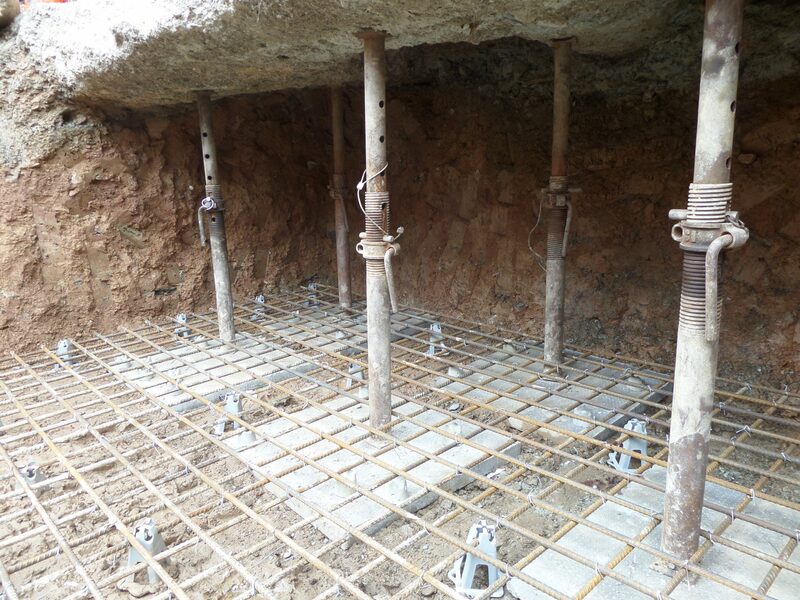 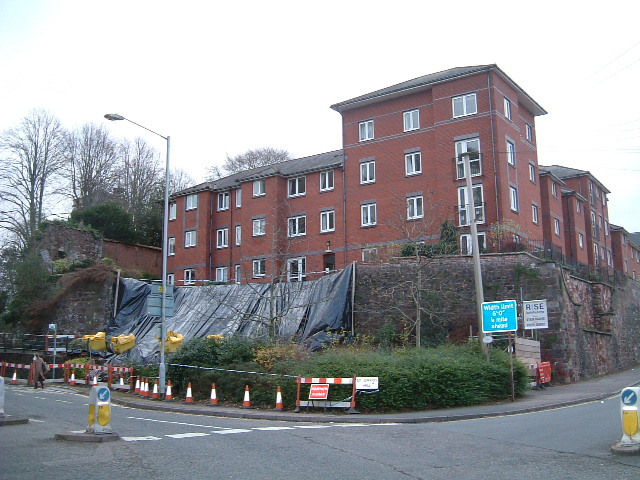 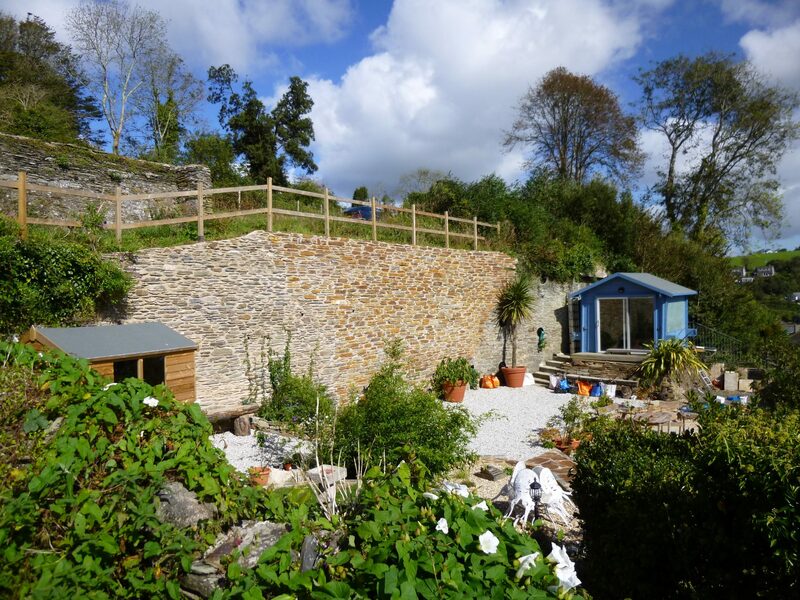 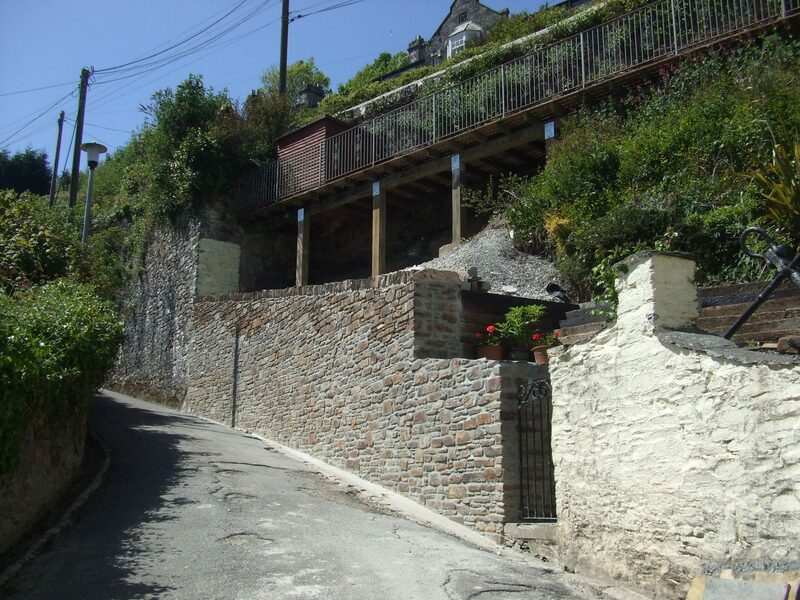 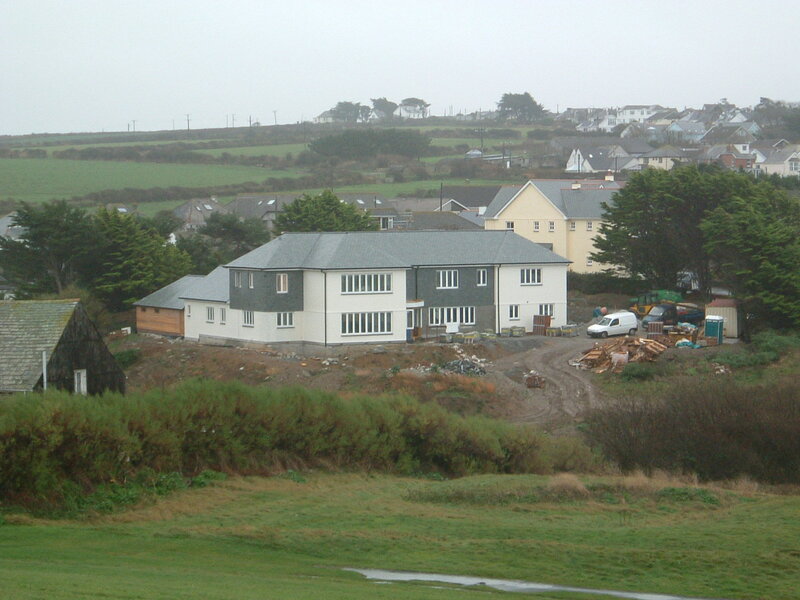 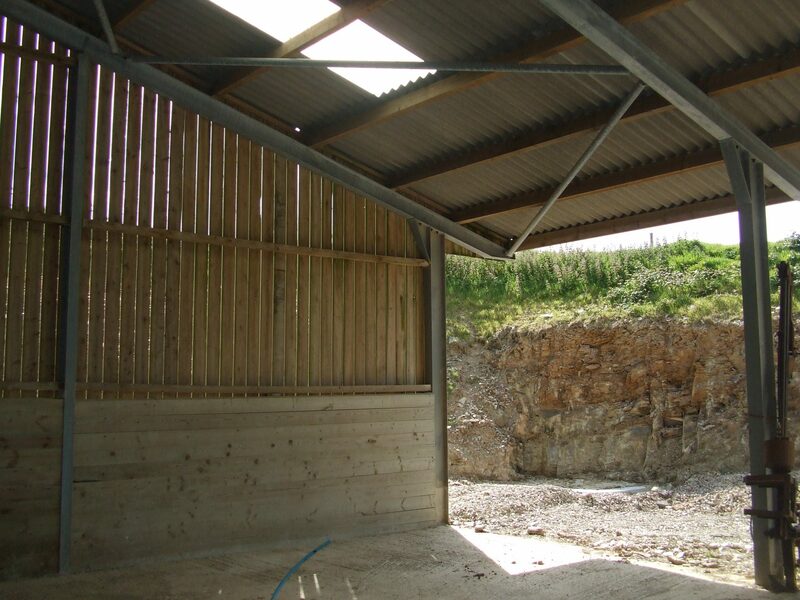 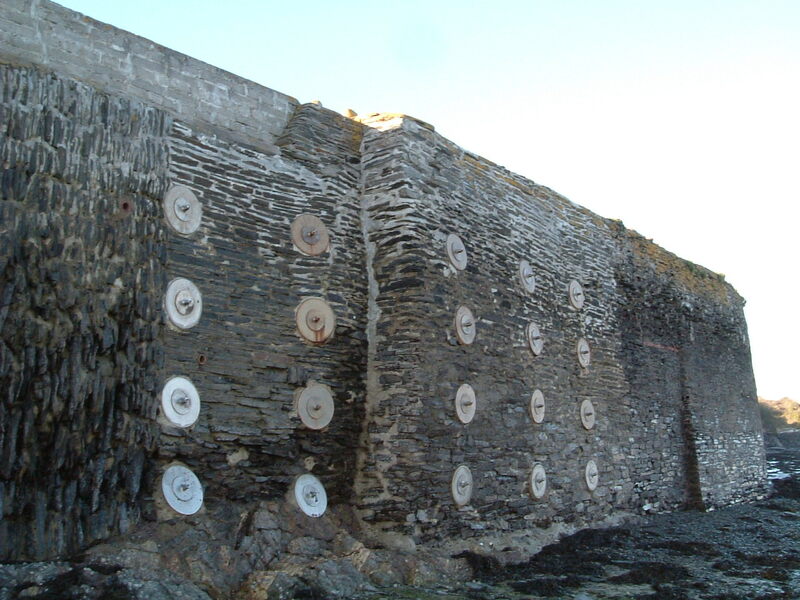 A detailed sequencing of works was needed to construct this building, the majority of the structure was built without reliance on the cob walls for support. 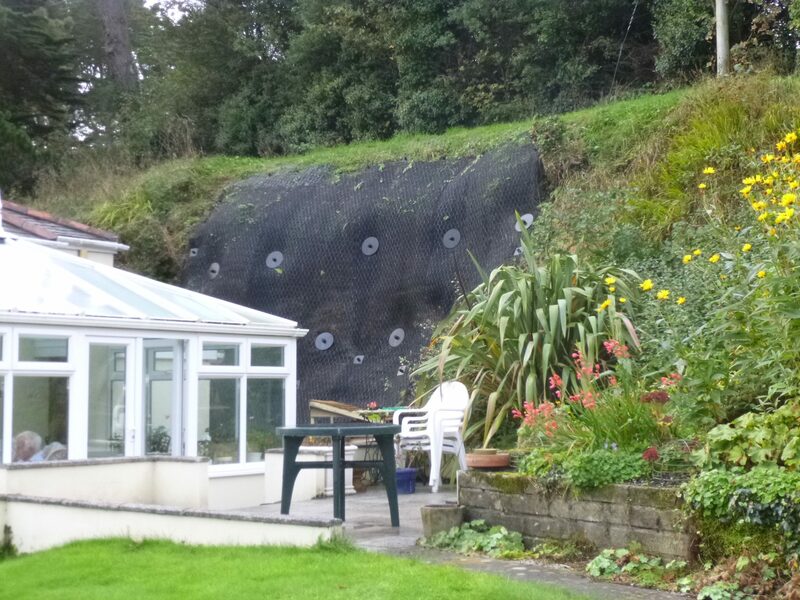 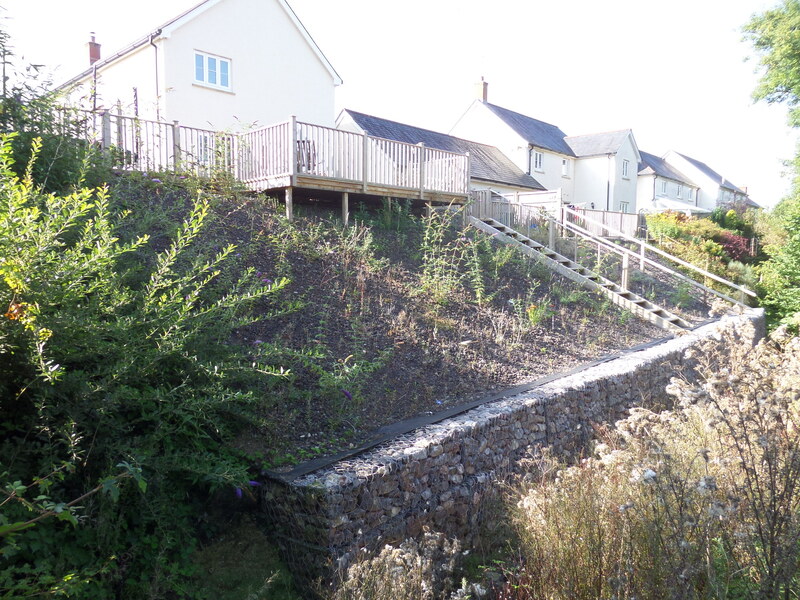 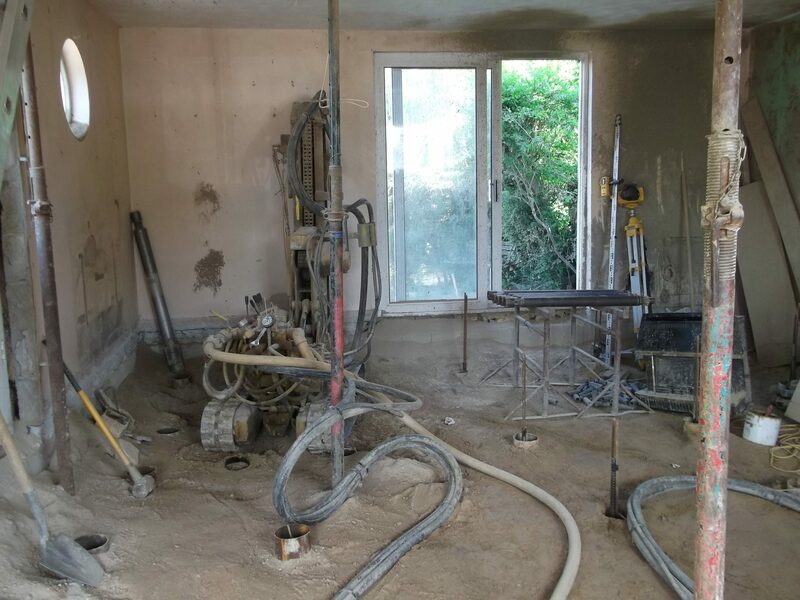 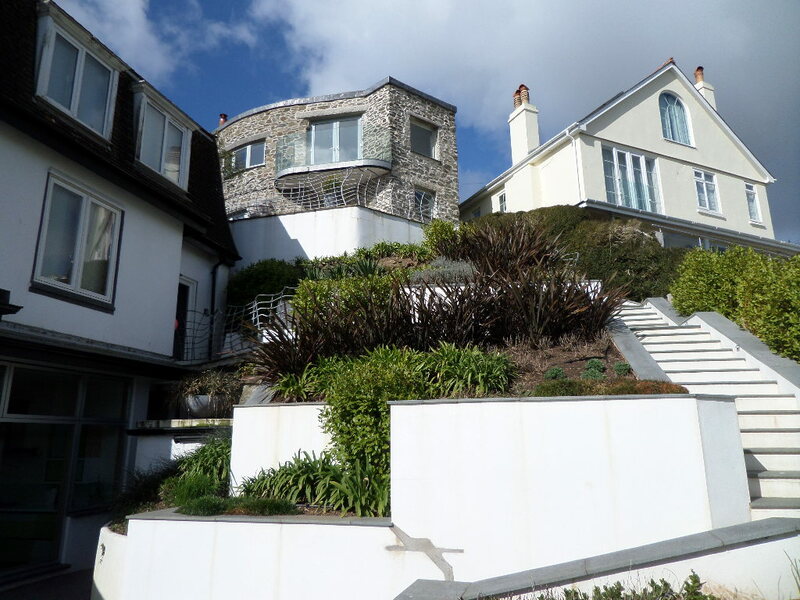 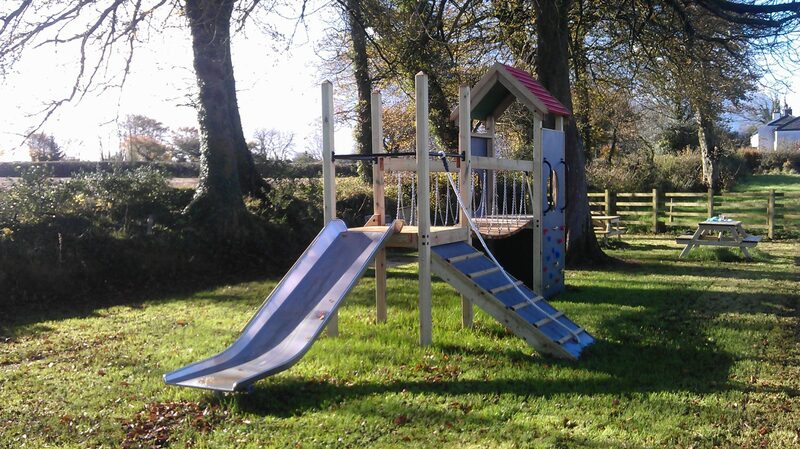 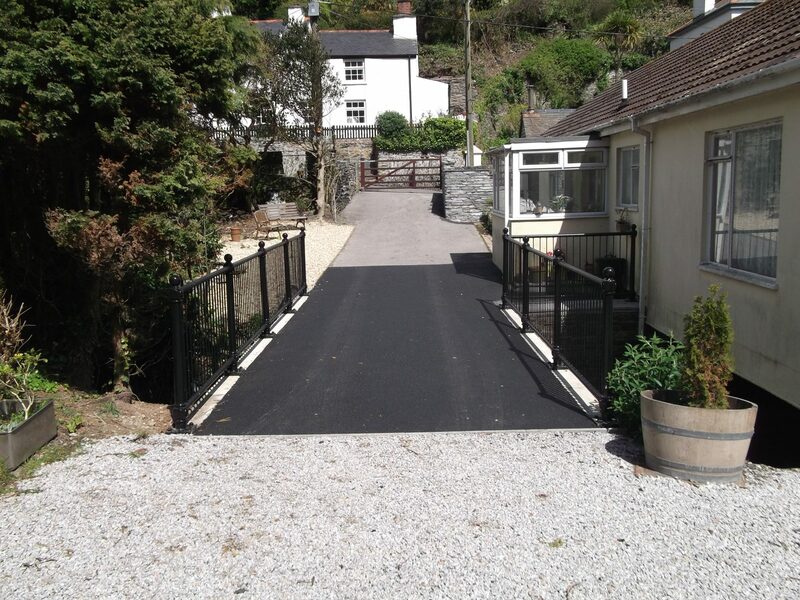 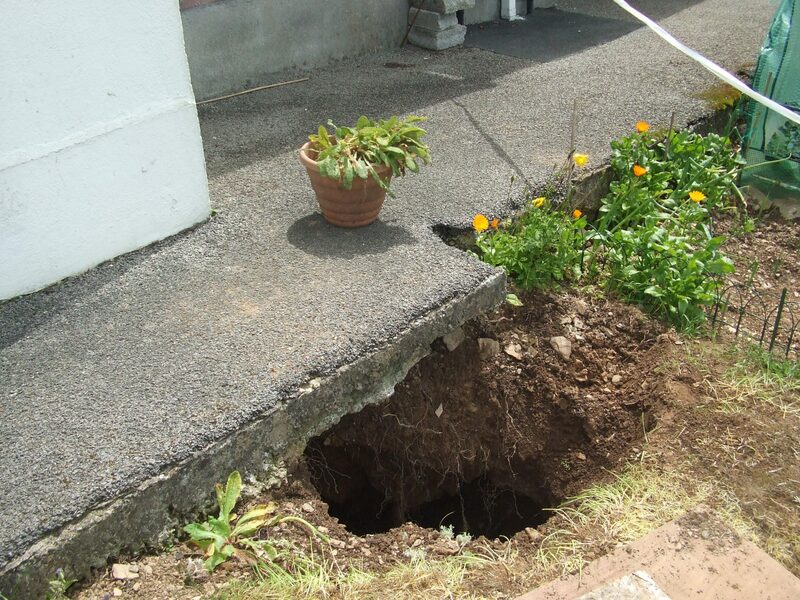 James Lockyer Associates were contacted by Cornwall Housing after a small sinkhole opened up in the front garden of one of their properties. 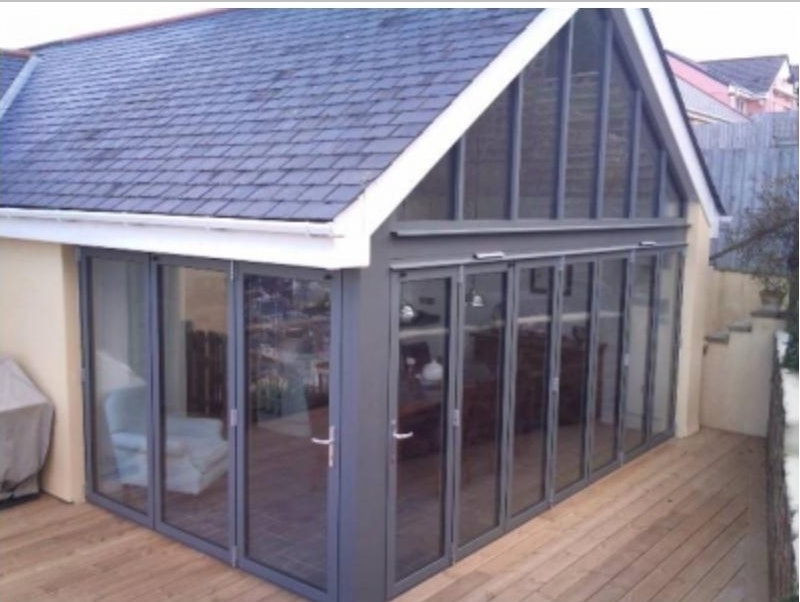 Taking the concept to design a glass summer room extension, we worked with the client to develop a seamless transition from kitchen to dining to garden. 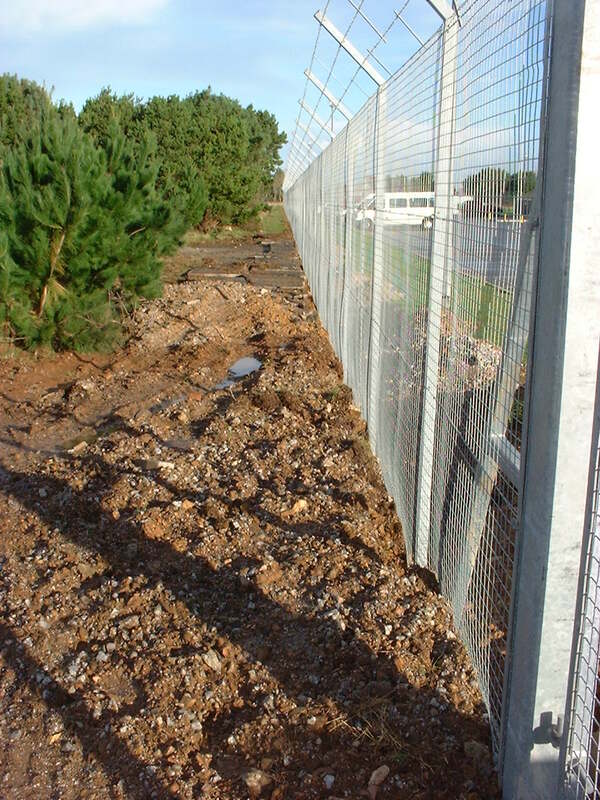 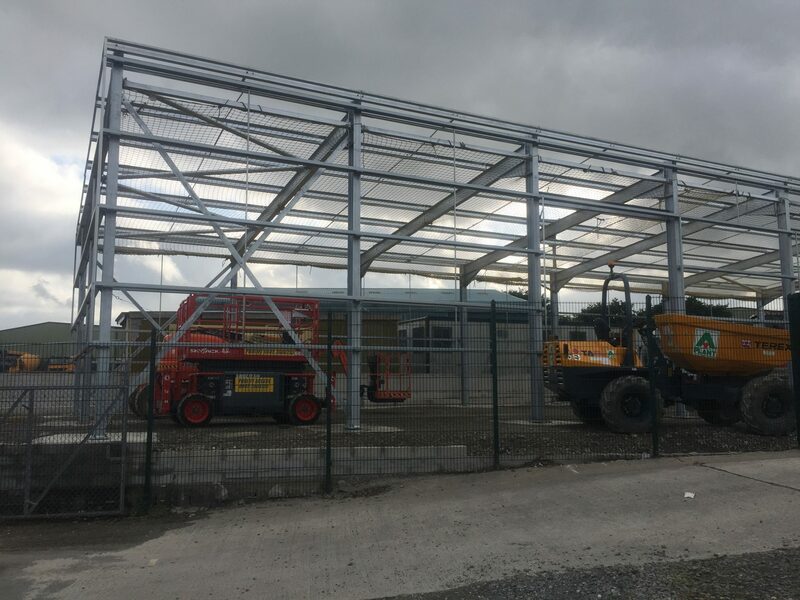 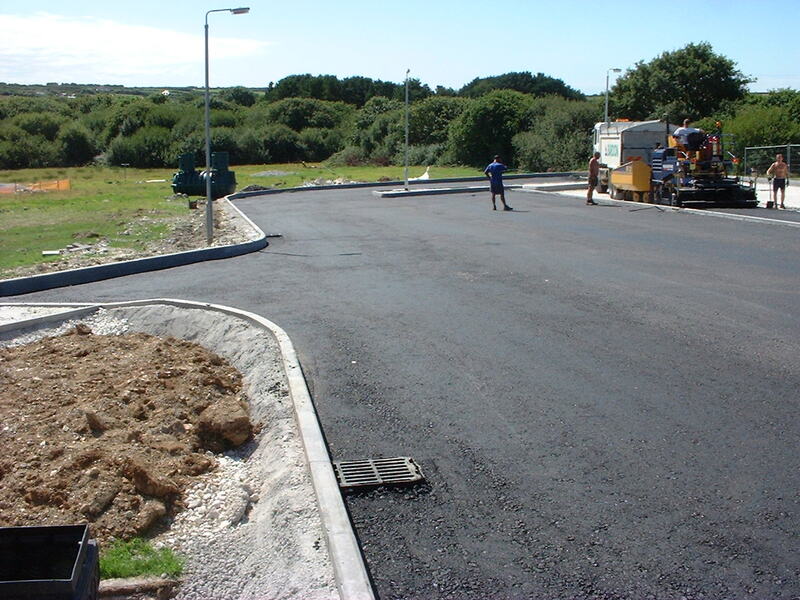 This project involved the construction of a new Anti-Terrorism Force Protection (ATFP) parking area for to this important secure RAF base. 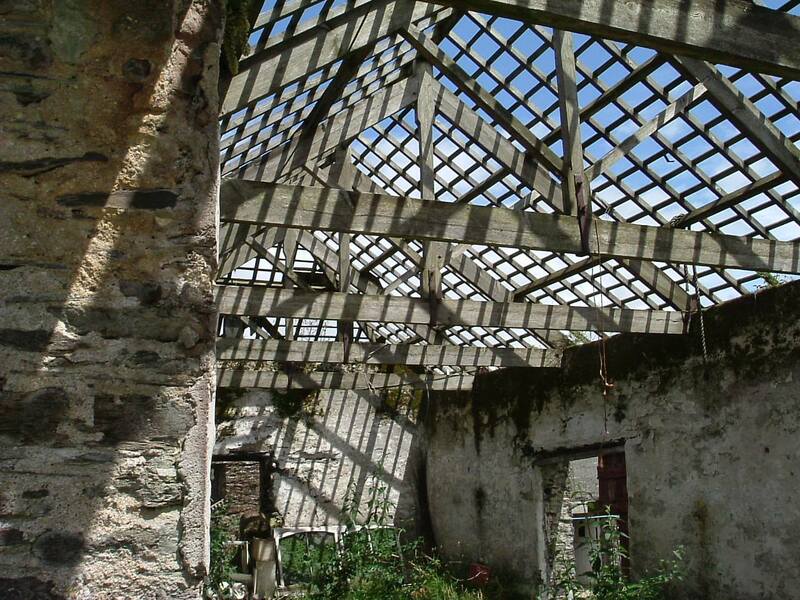 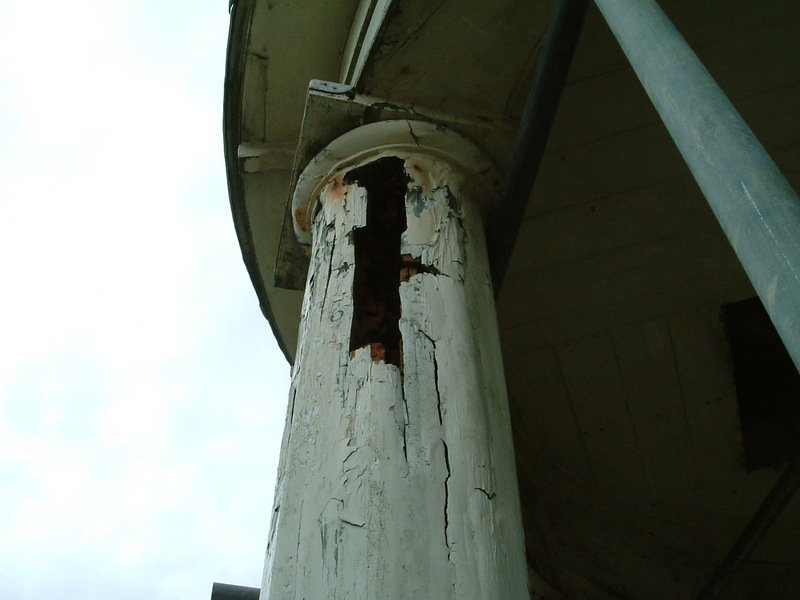 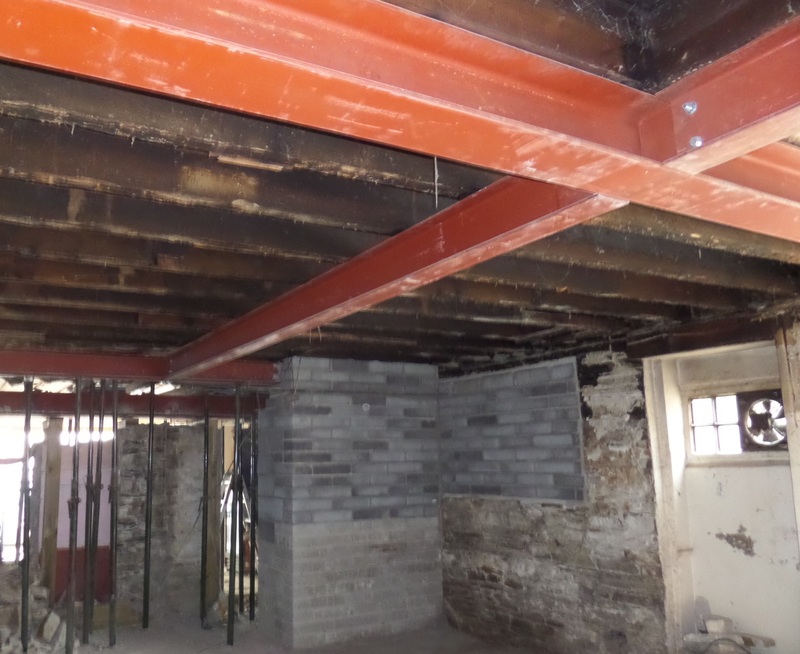 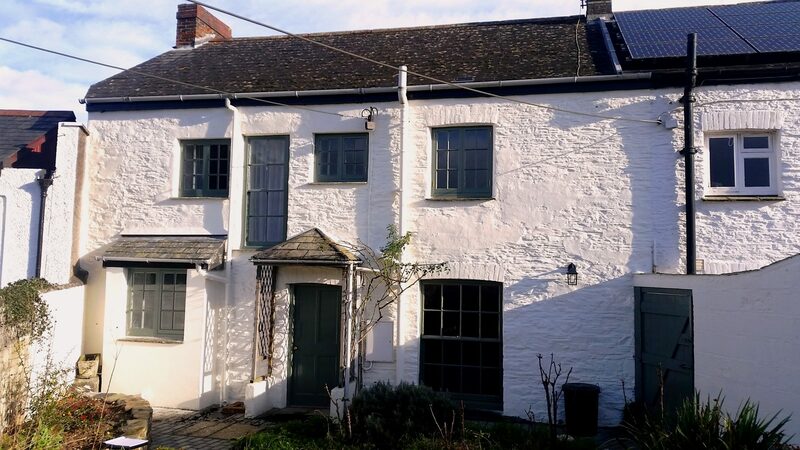 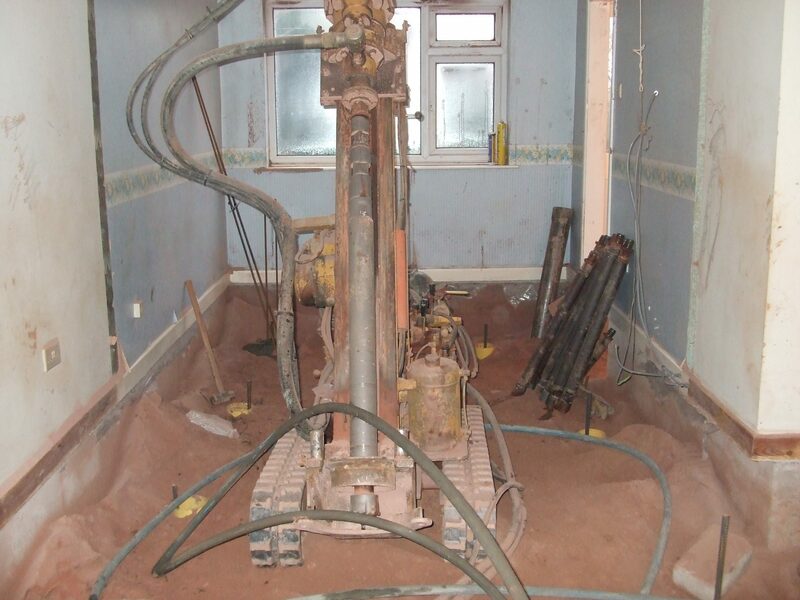 When significant cracking occurred in this listed building, James Lockyer Associates determined the reasons and recommended the appropriate repair solution. 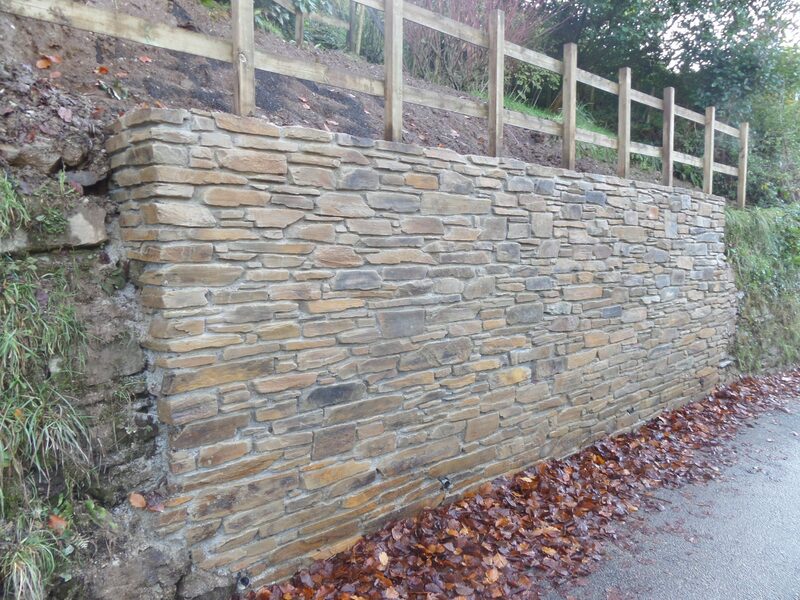 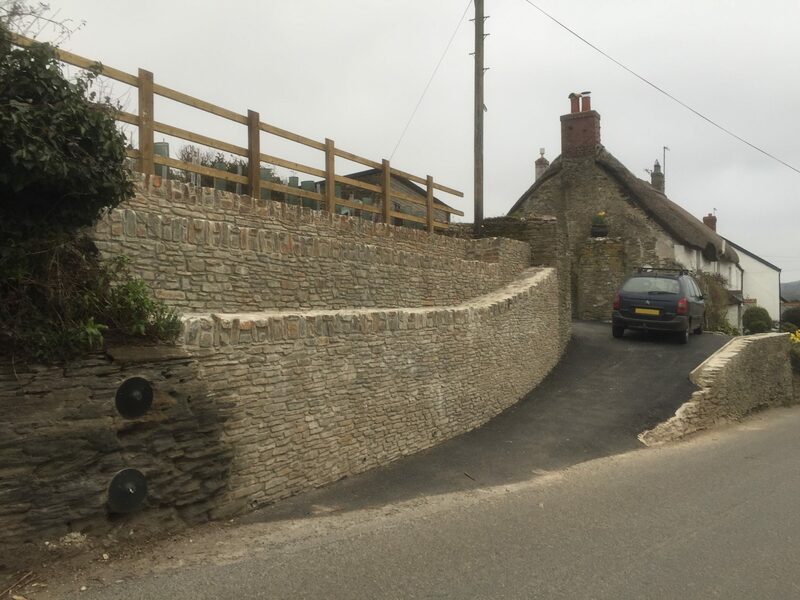 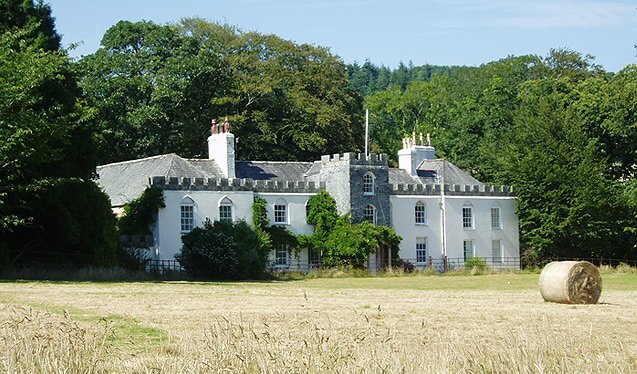 The masonry embankment reinstatement on this project required experienced stonemasons, sympathetic to the high standards expected on this historic estate. 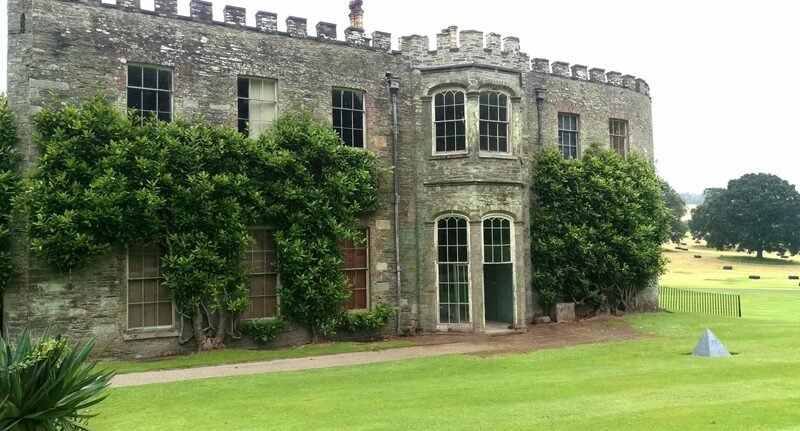 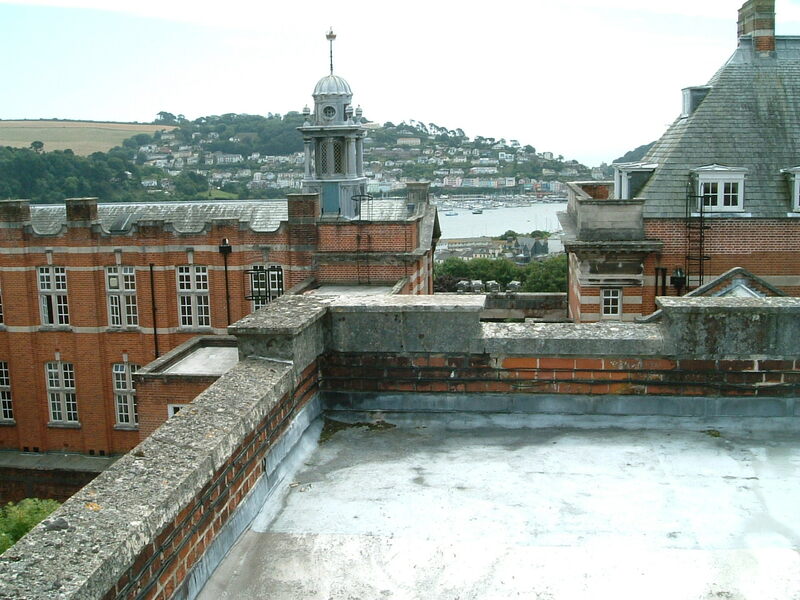 Historic building repairs were required at the Grade I Listed Port Eliot House as the castellated parapet was showing signs of movement. 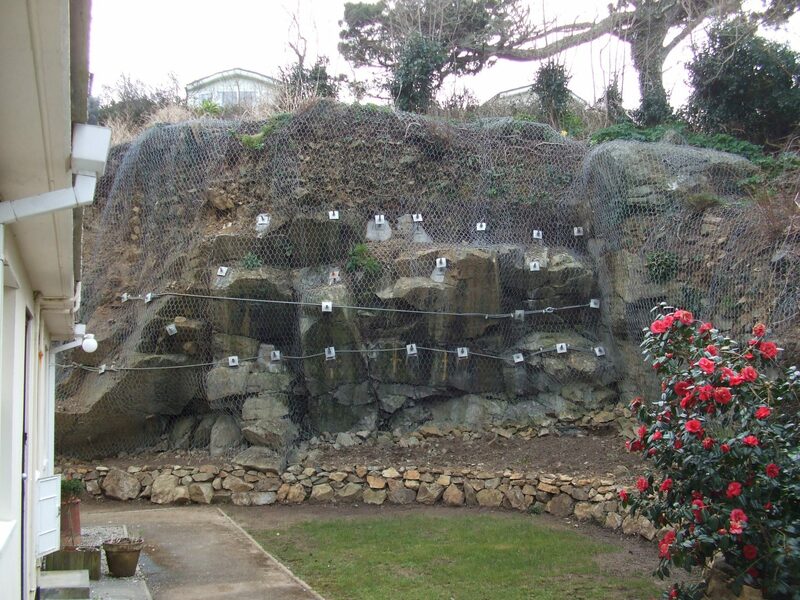 The solution to stabilize the overhanging rock face in this garden required the installation of rock anchors and netting. 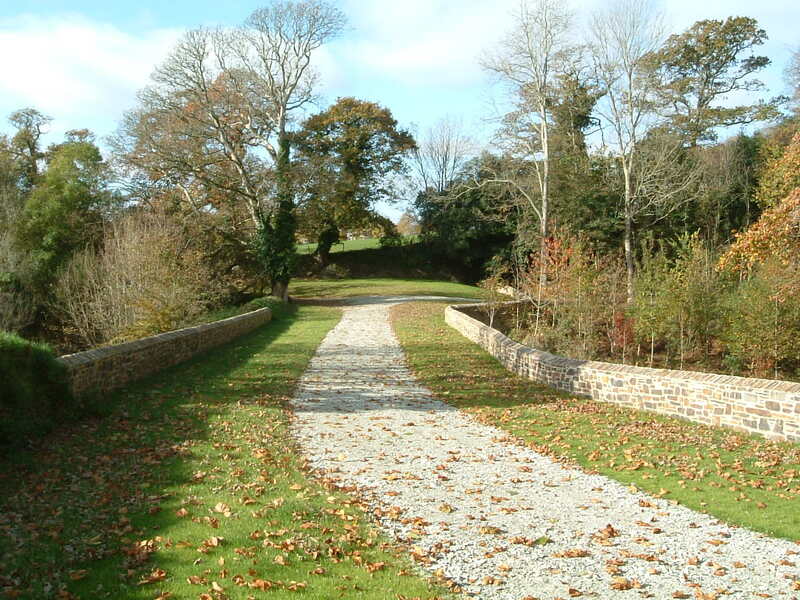 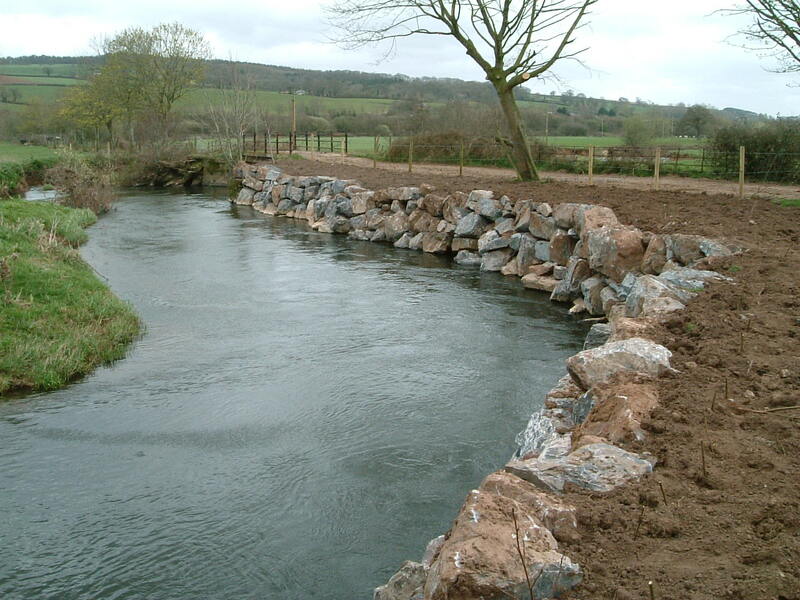 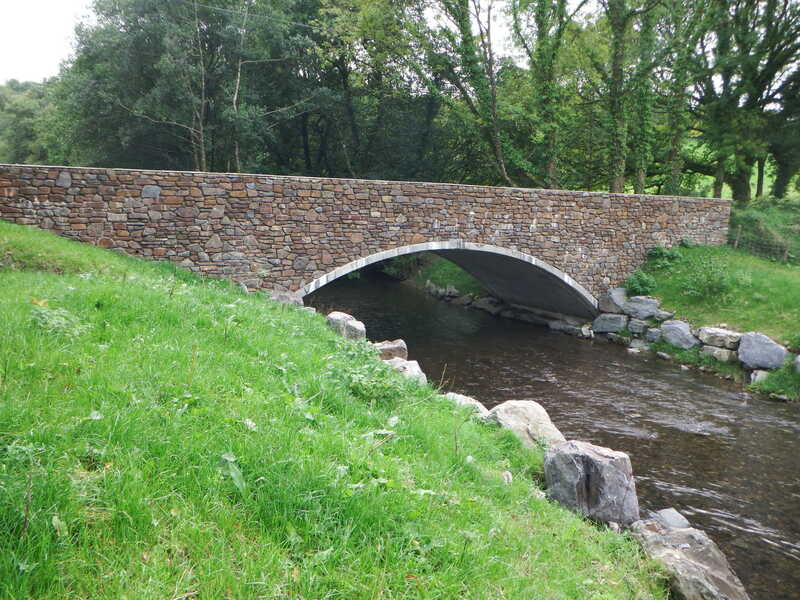 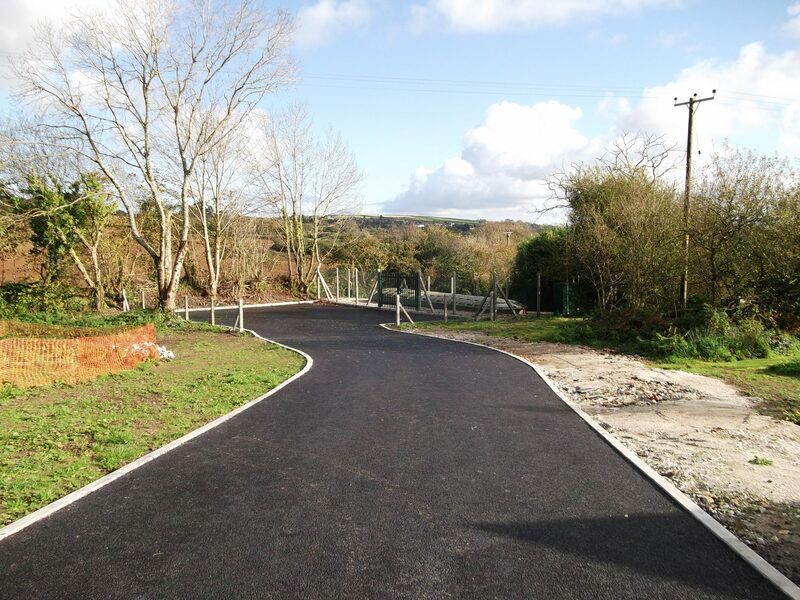 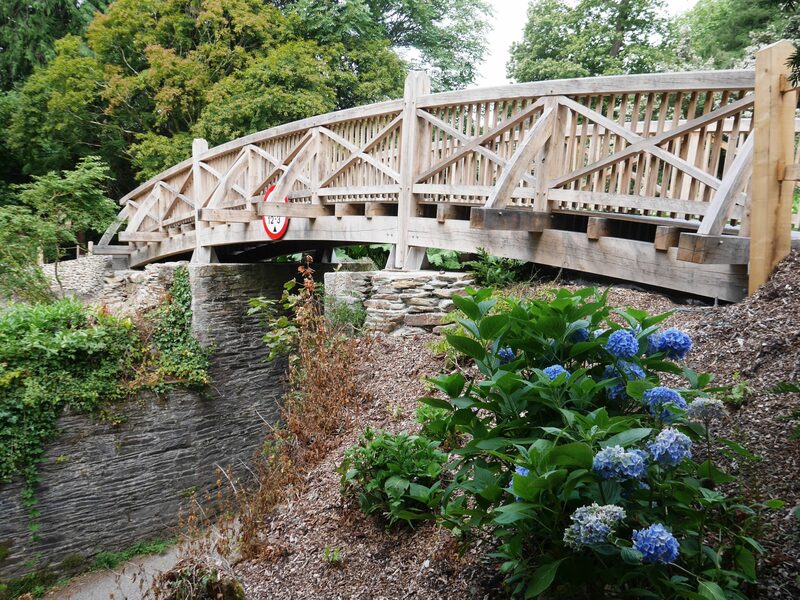 Structural design and Listed Building & Highways consents for the Carcaddon Bridge replacement on the Trelissick Estate in Cornwall.